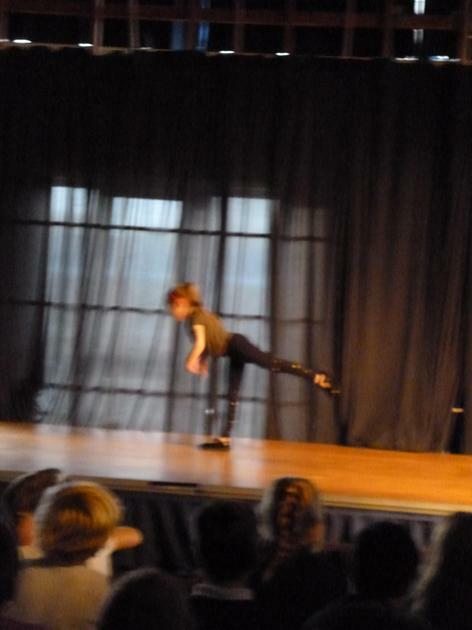 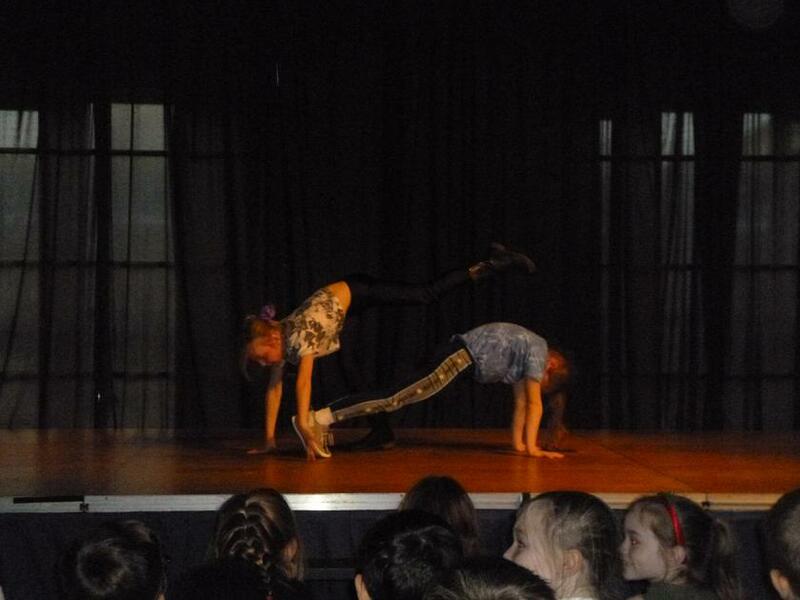 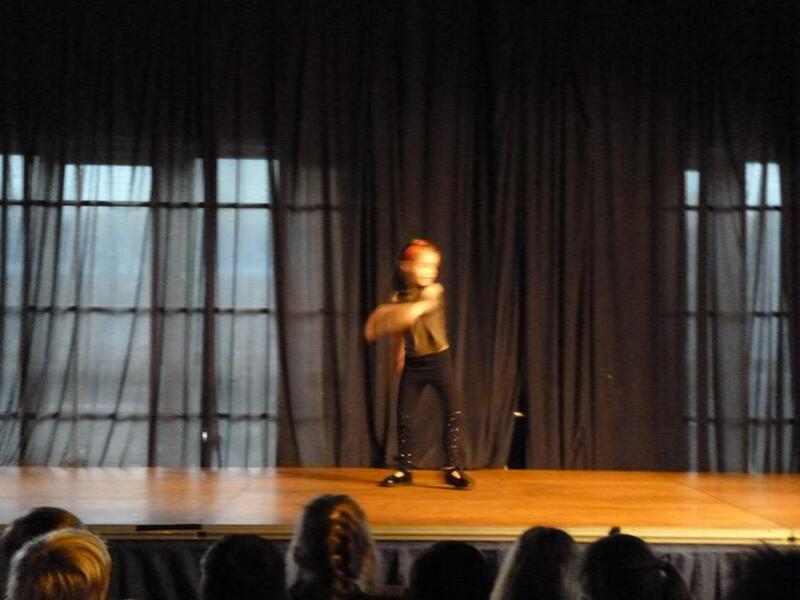 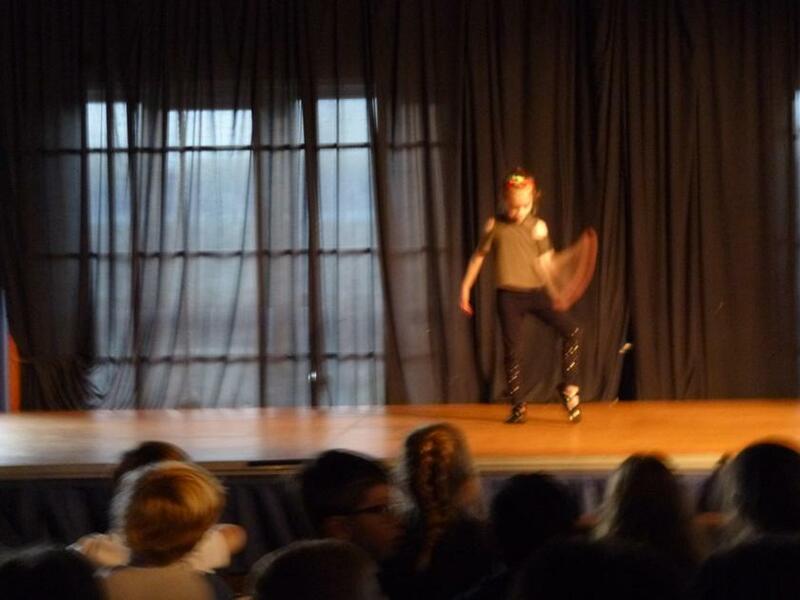 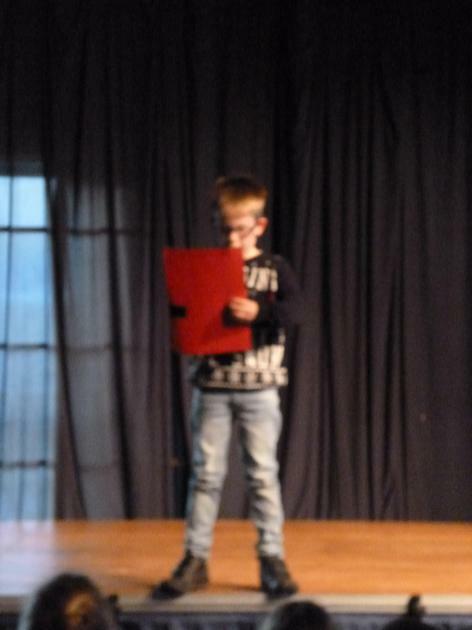 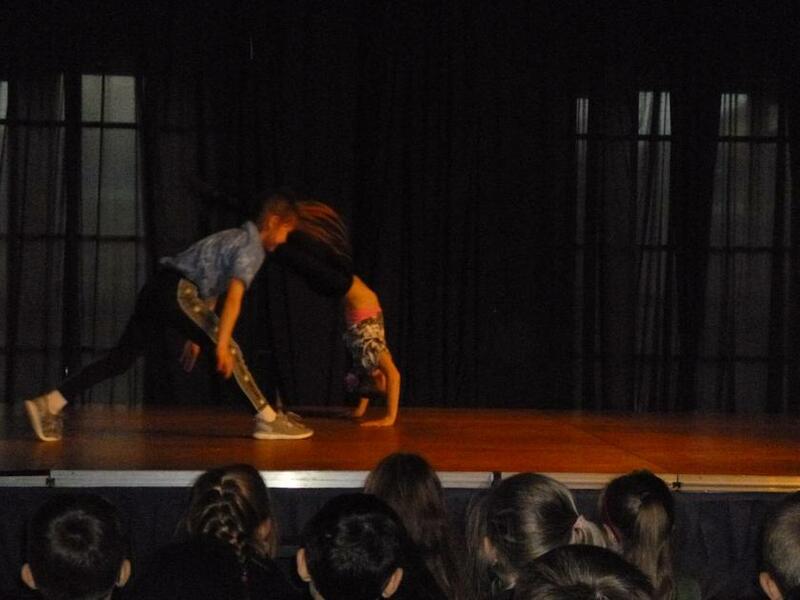 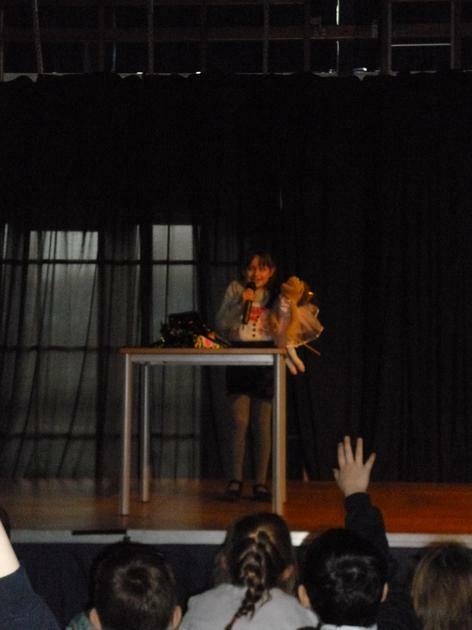 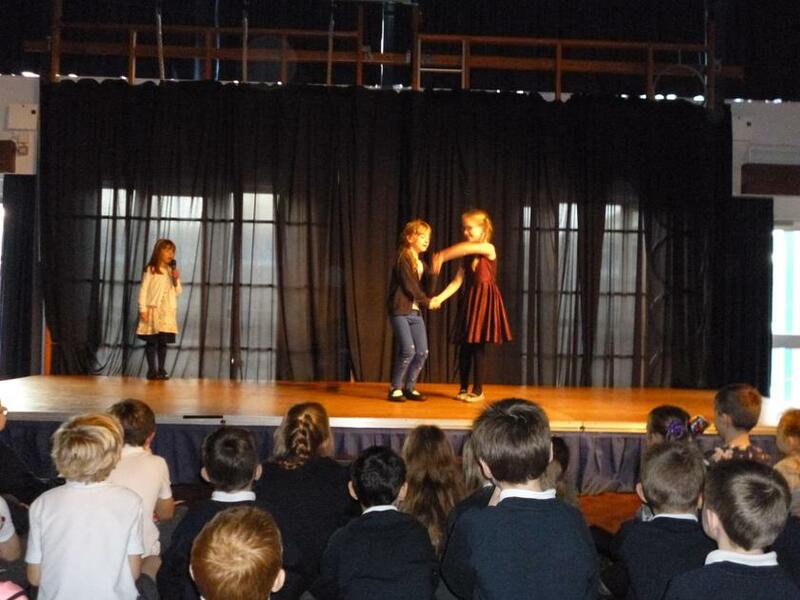 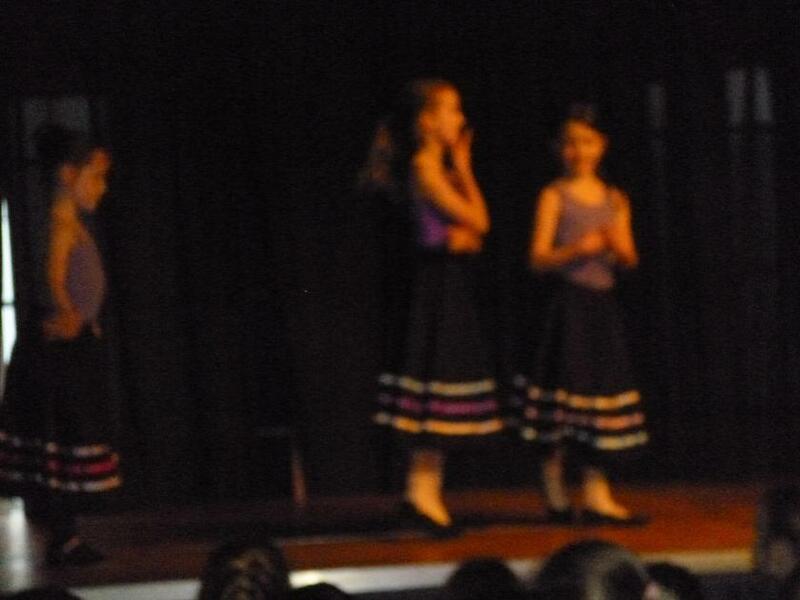 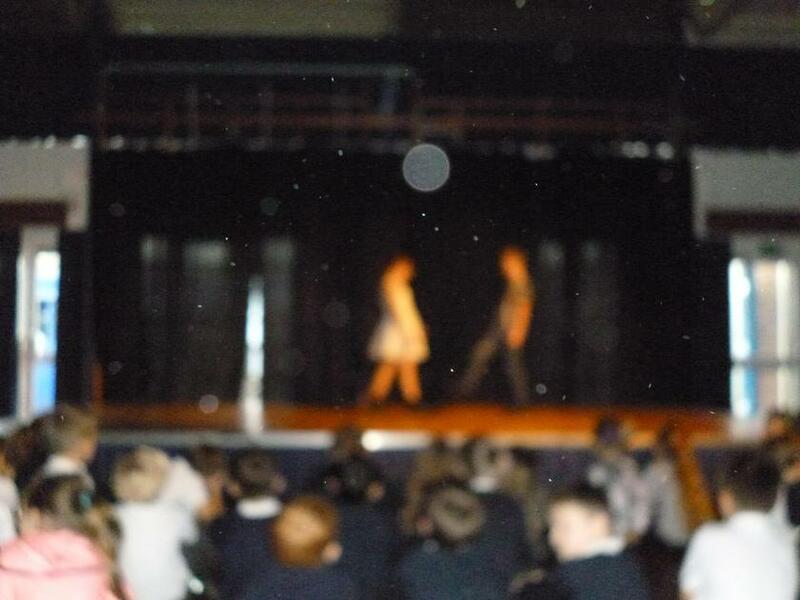 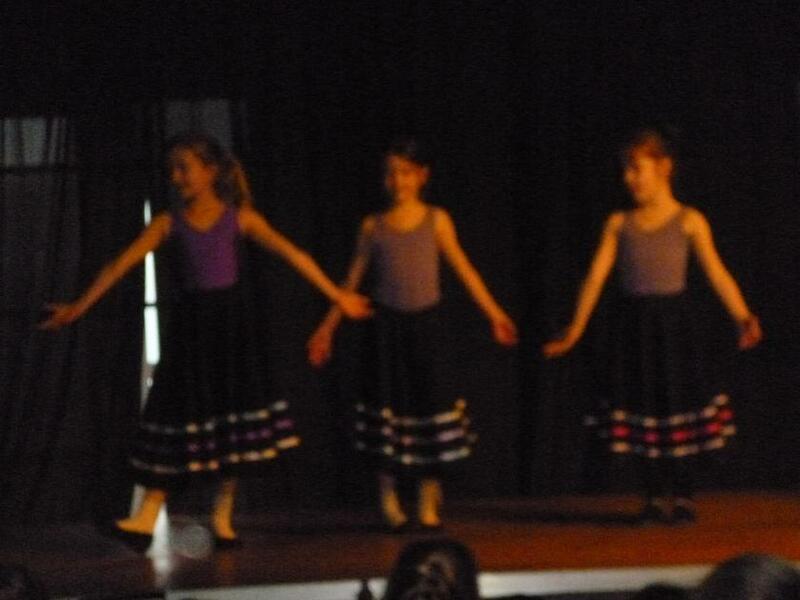 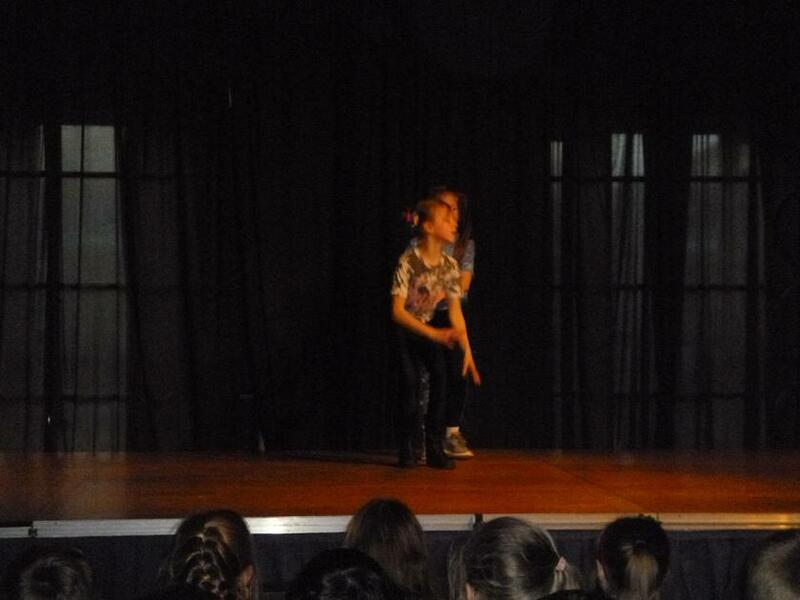 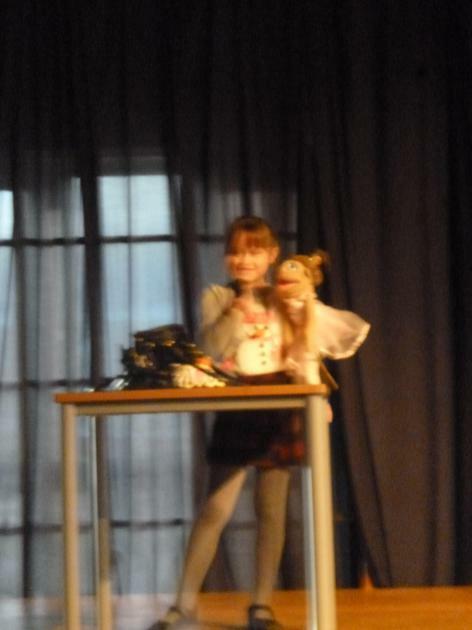 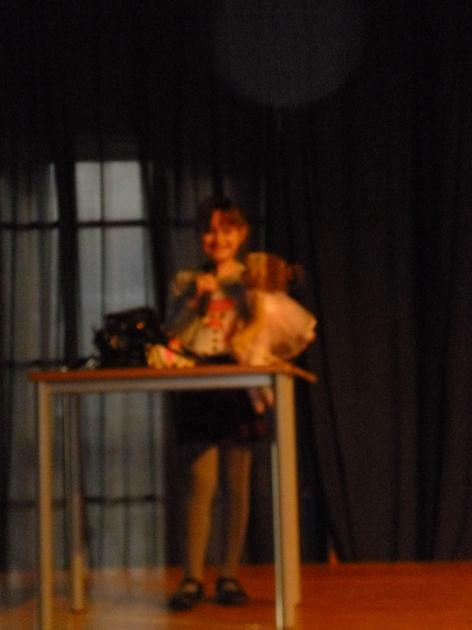 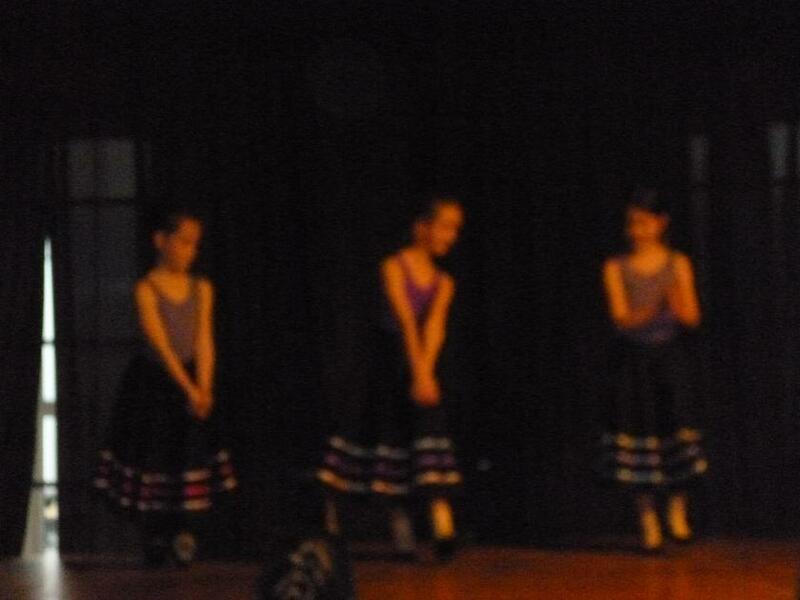 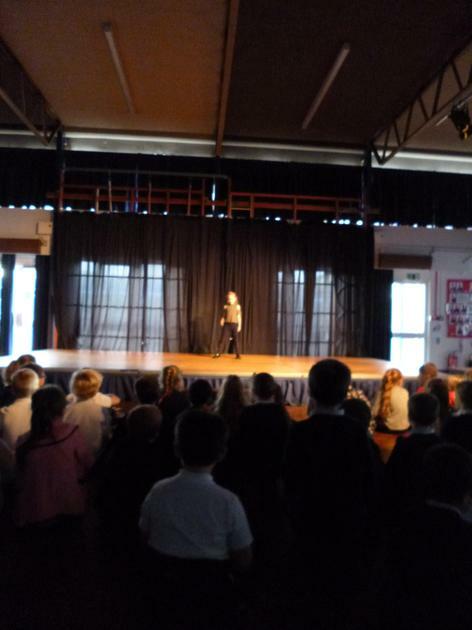 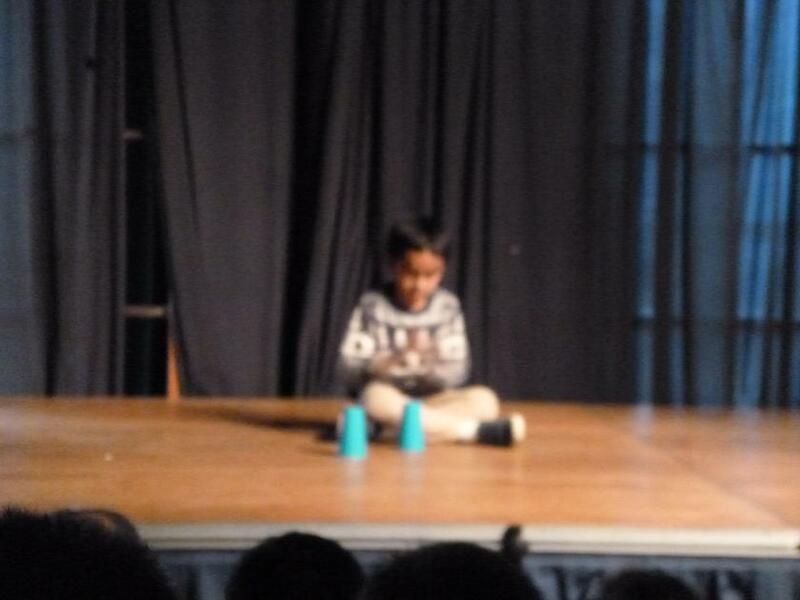 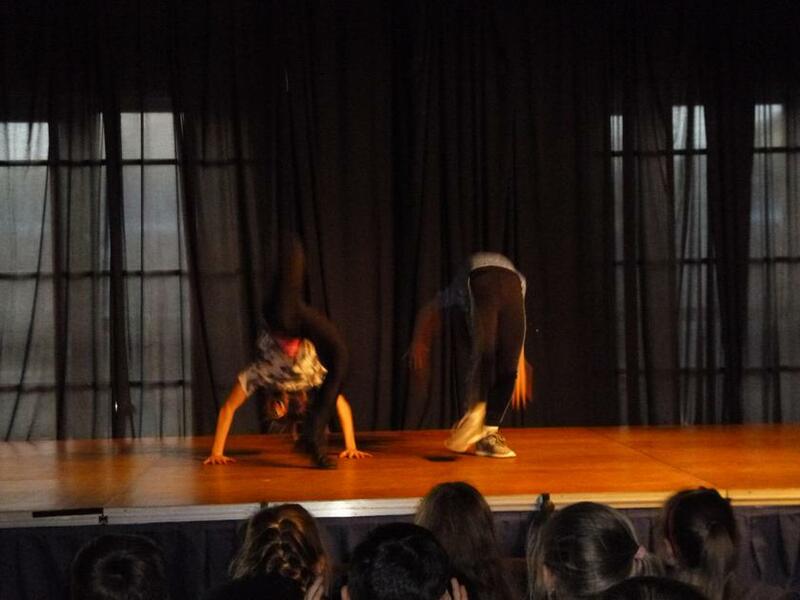 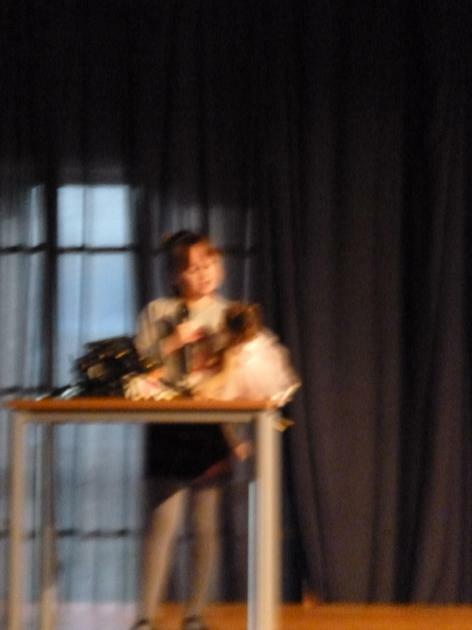 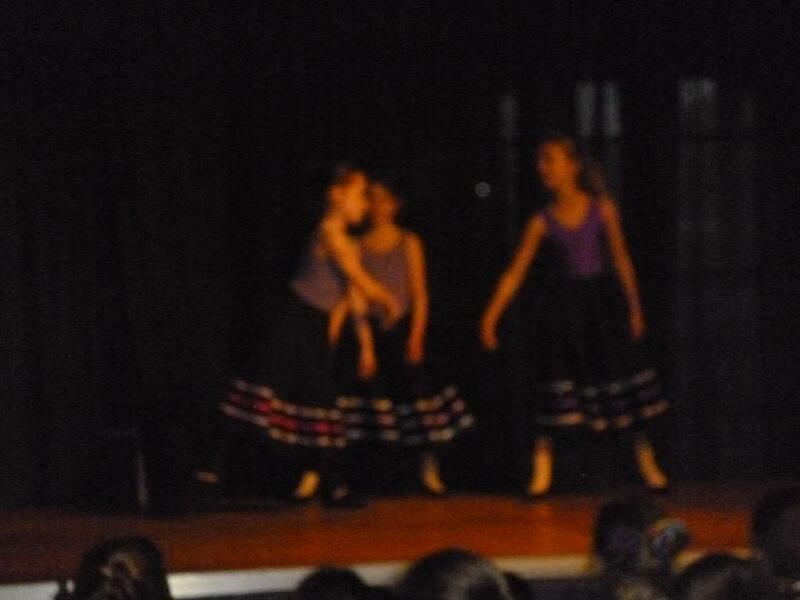 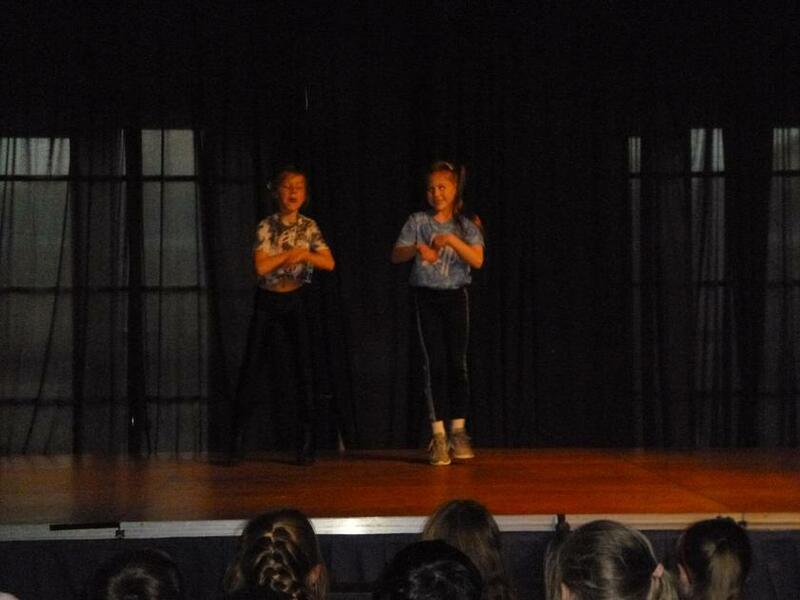 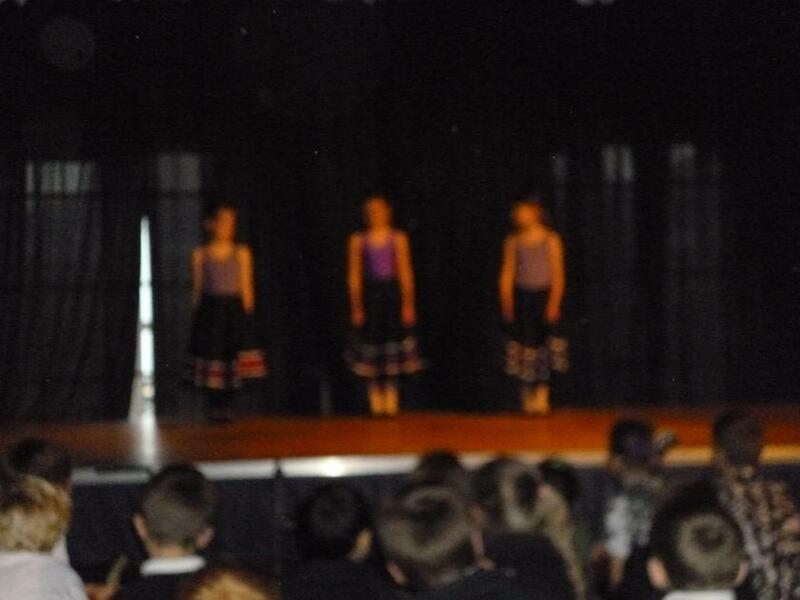 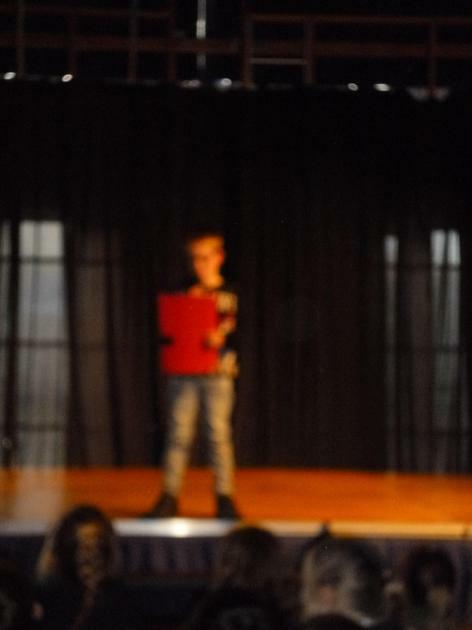 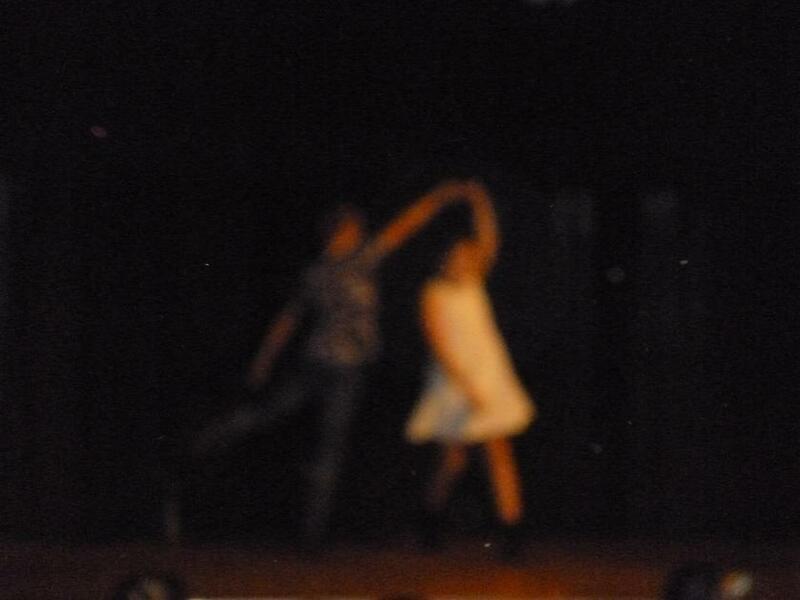 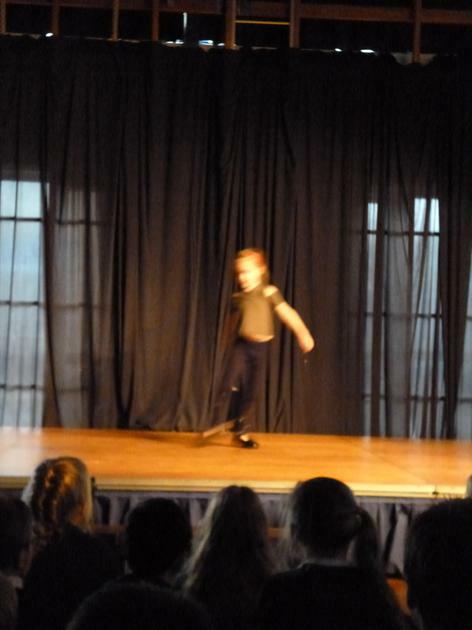 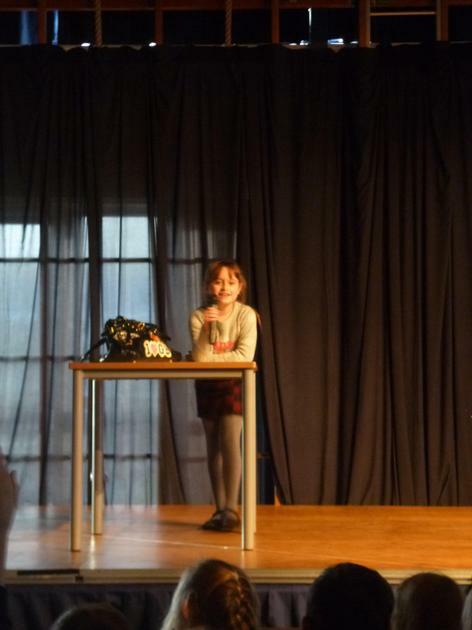 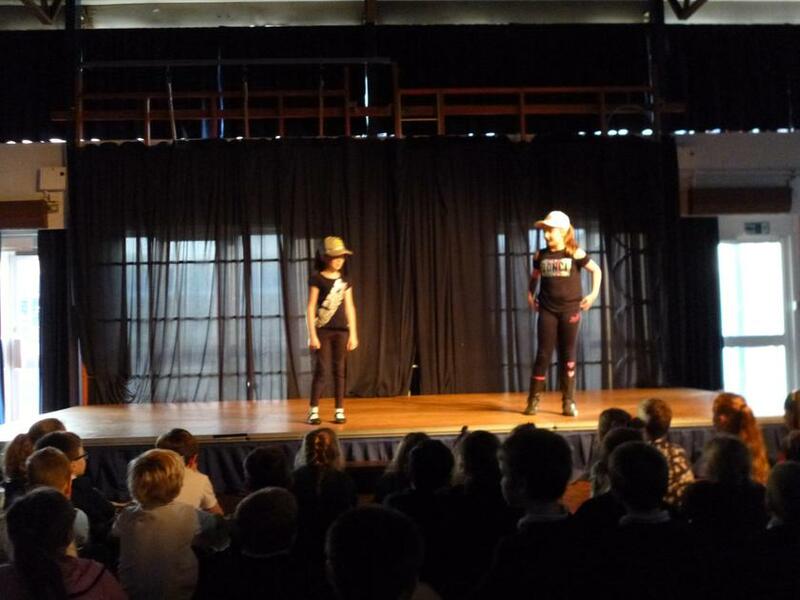 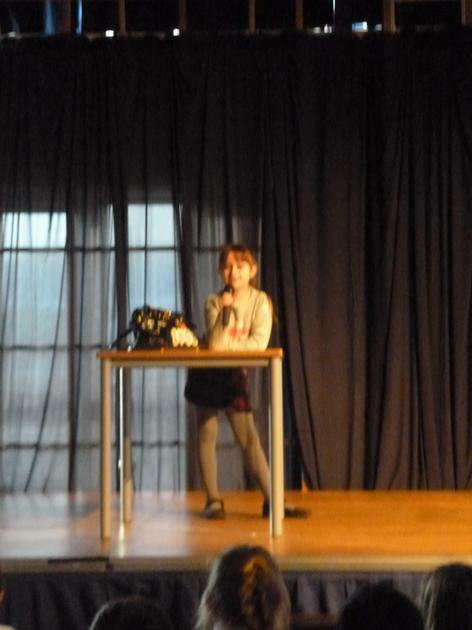 What an AMAZING afternoon we had for our Starlets talent show! 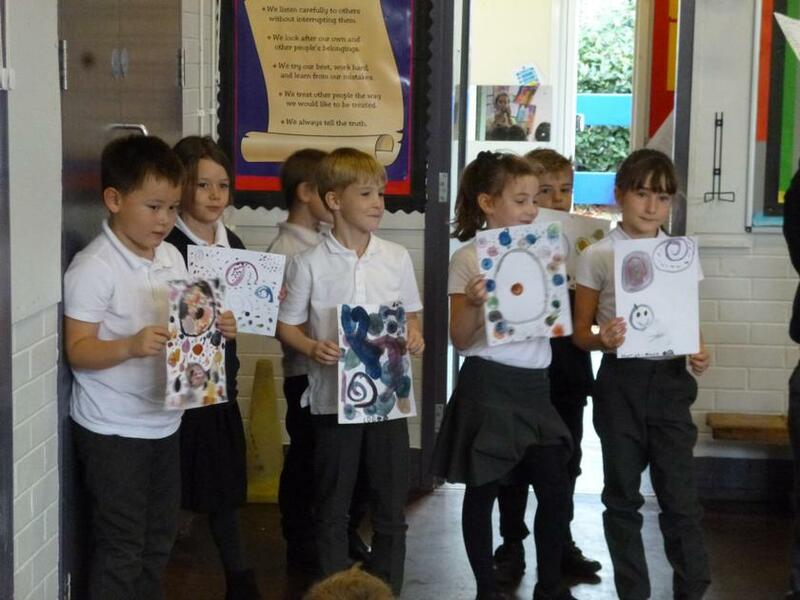 What a talented bunch we have this year! 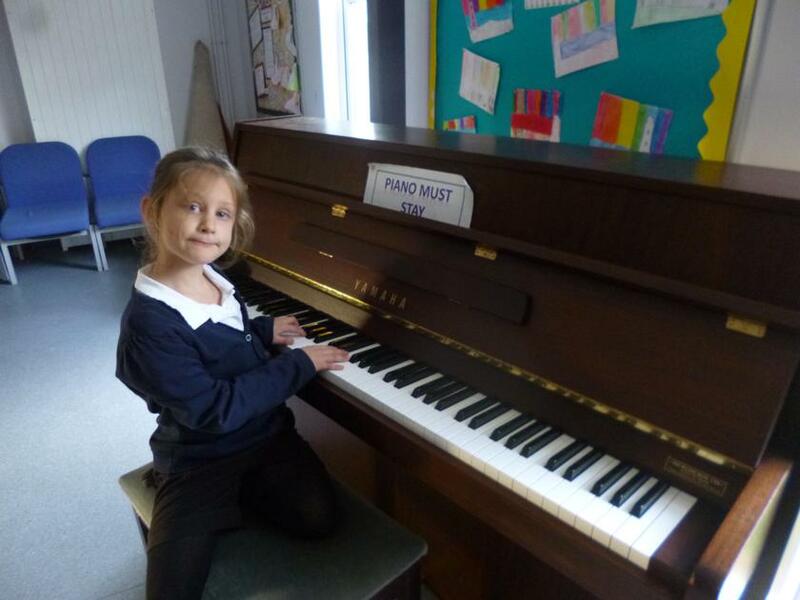 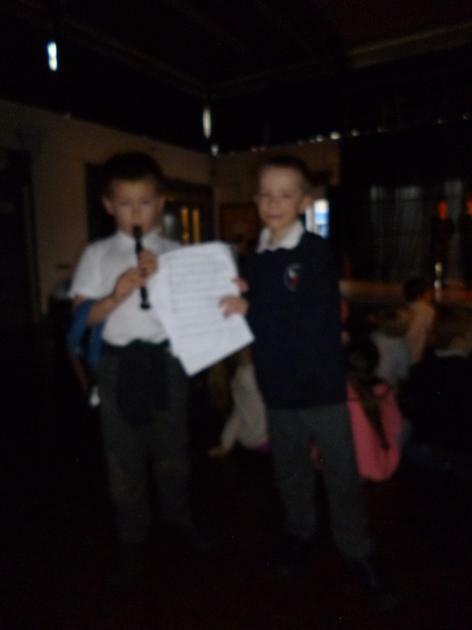 We were entertained with dancing, singing, football skills, piano playing, guitar playing, cup playing, puppet shows, recorder playing and craft talents! 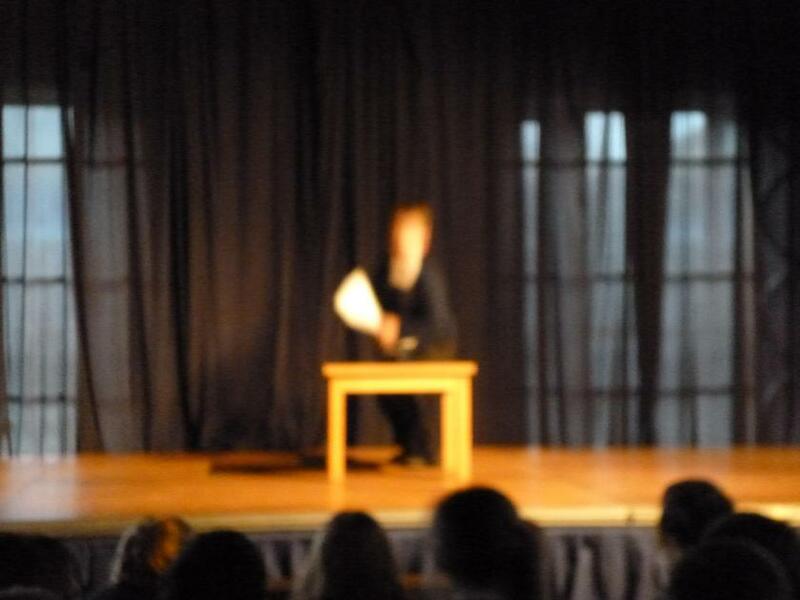 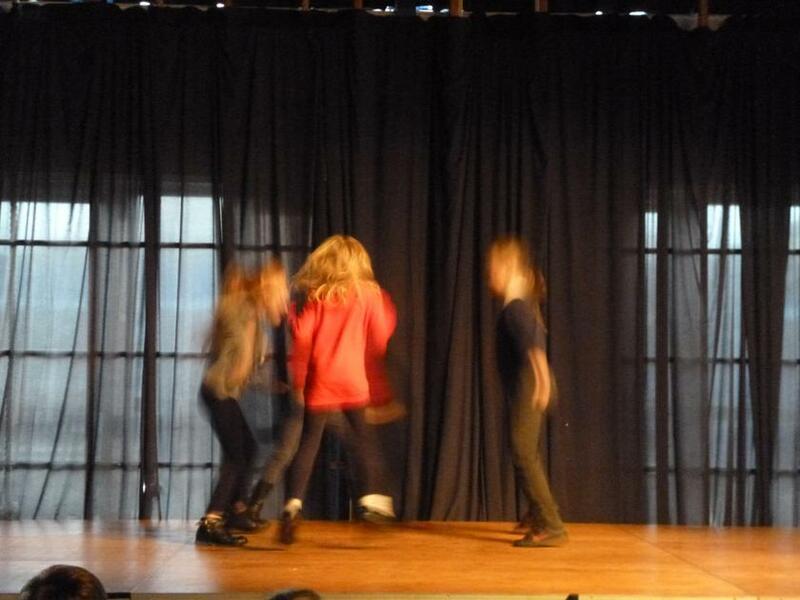 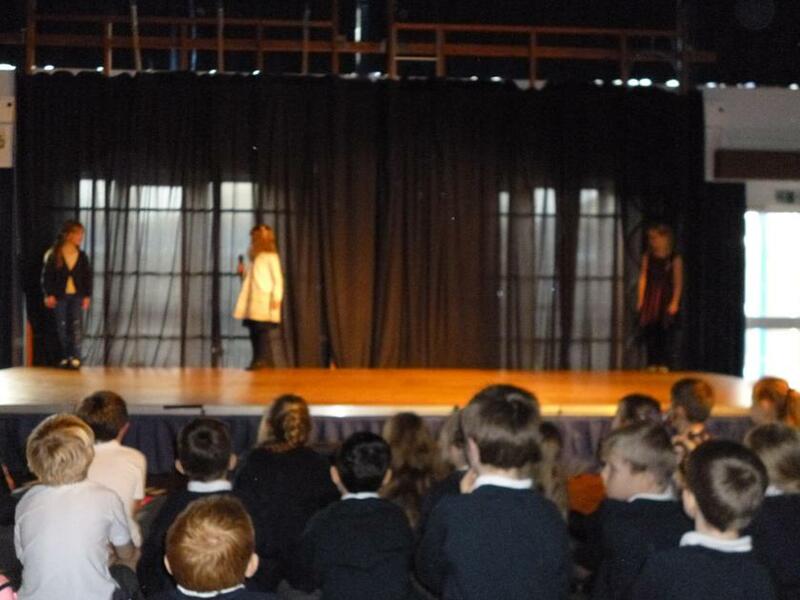 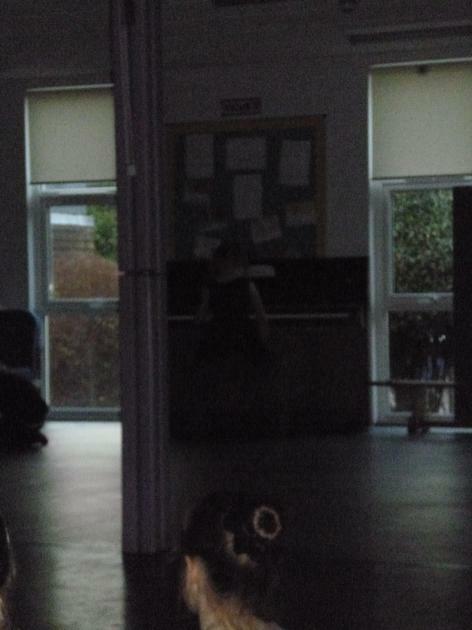 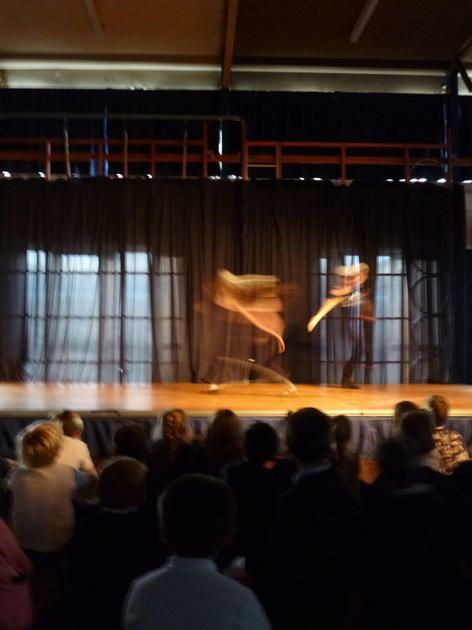 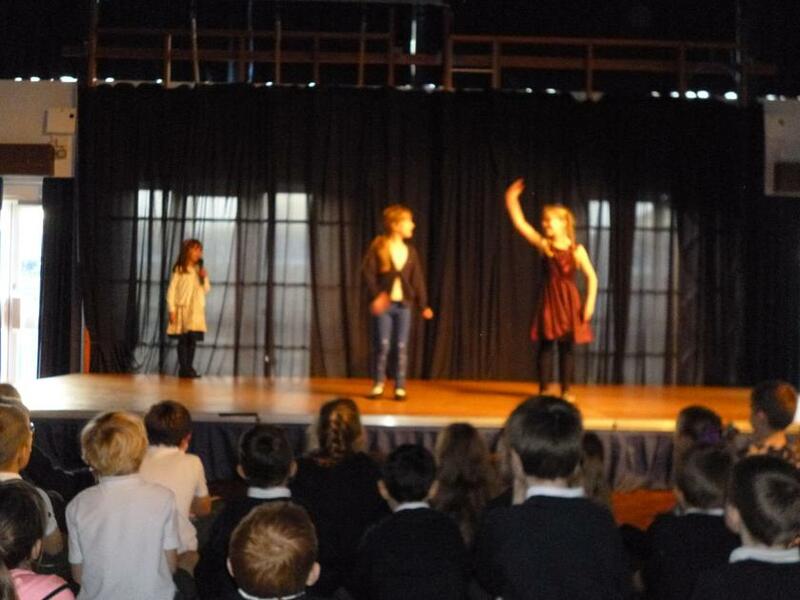 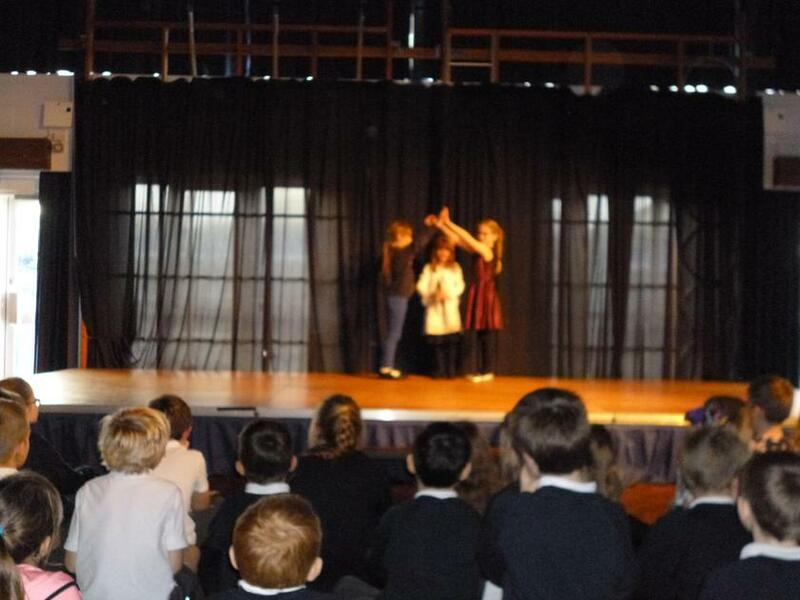 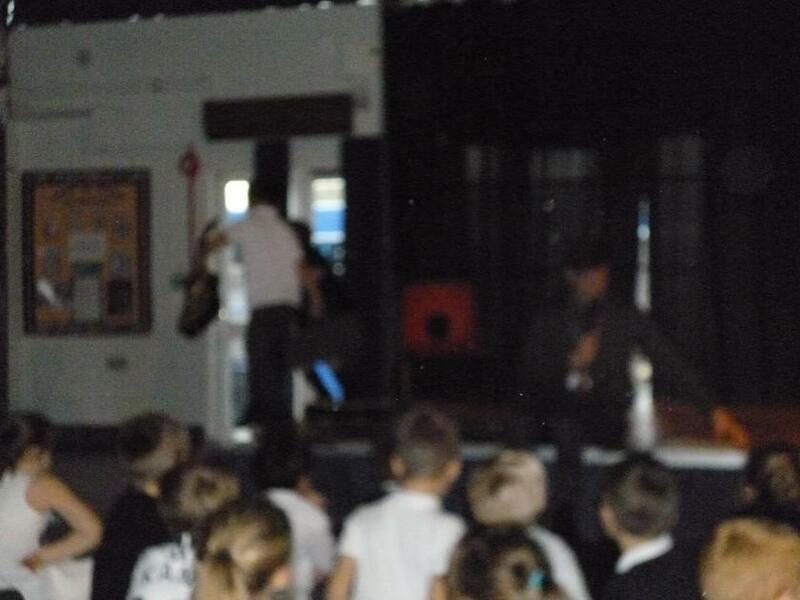 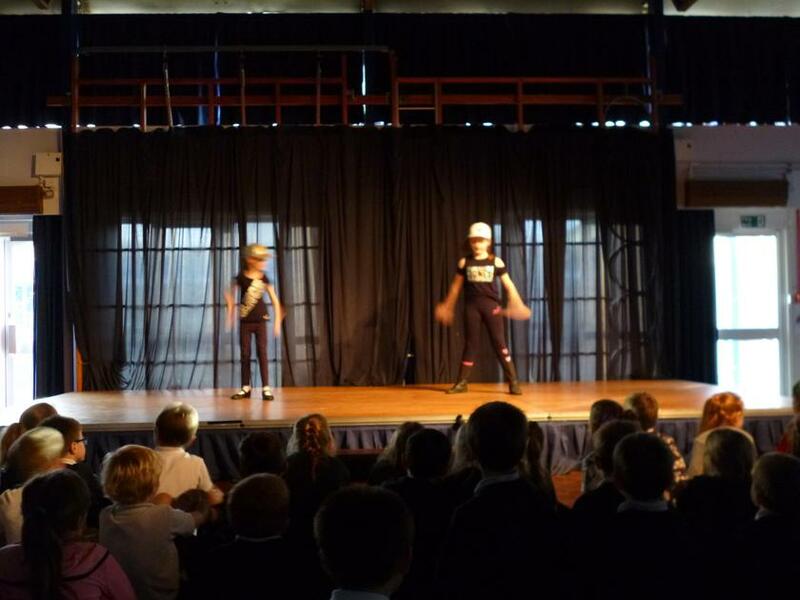 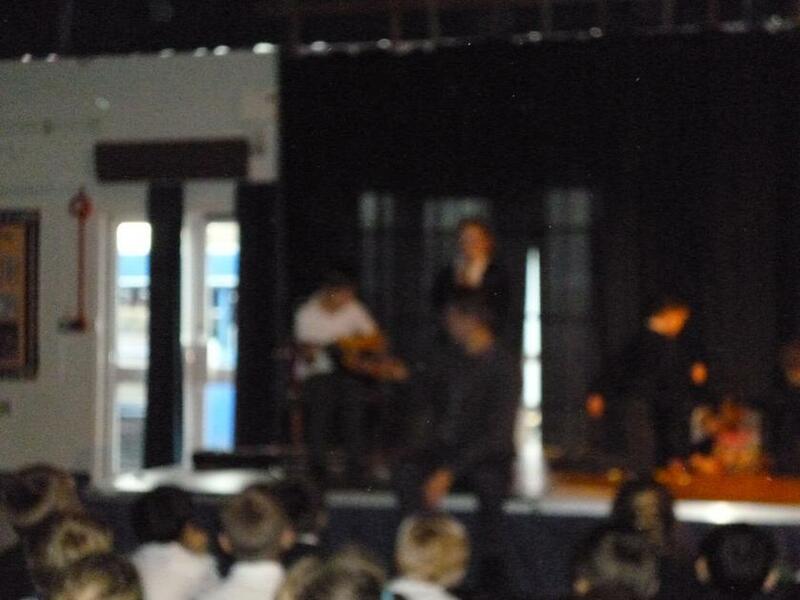 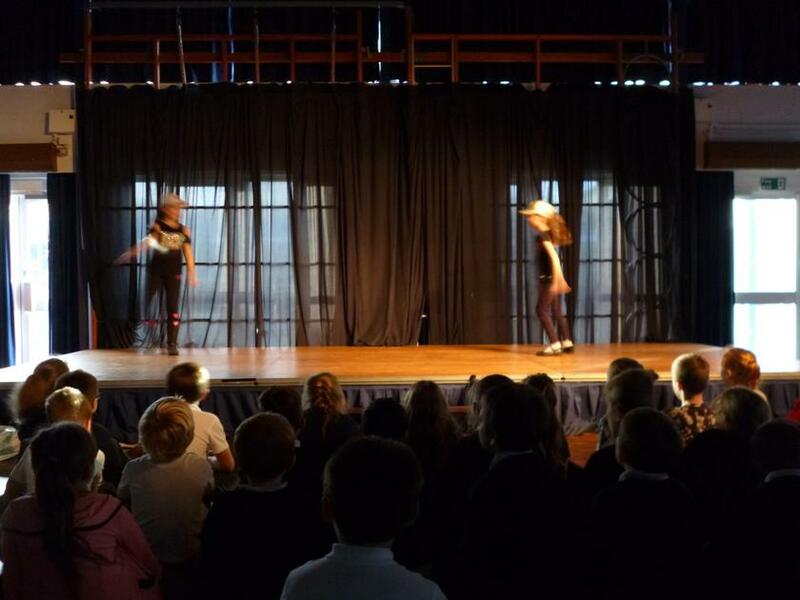 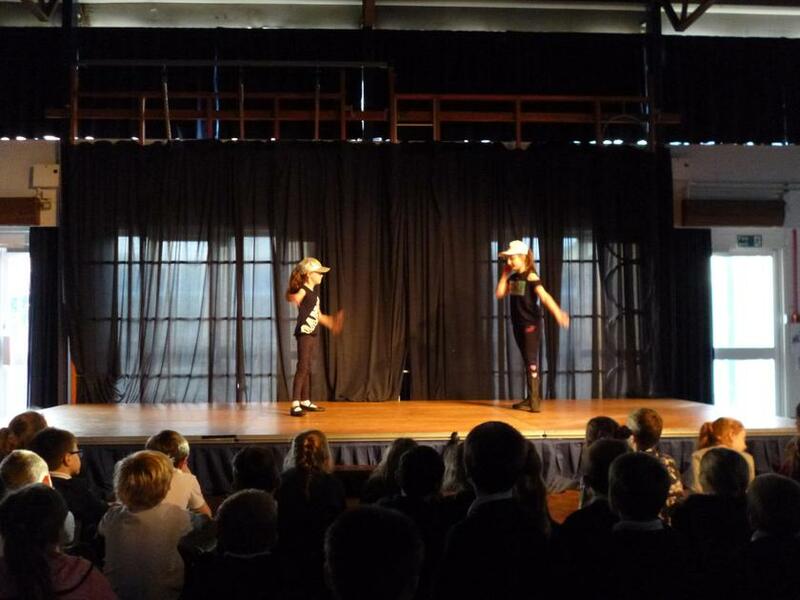 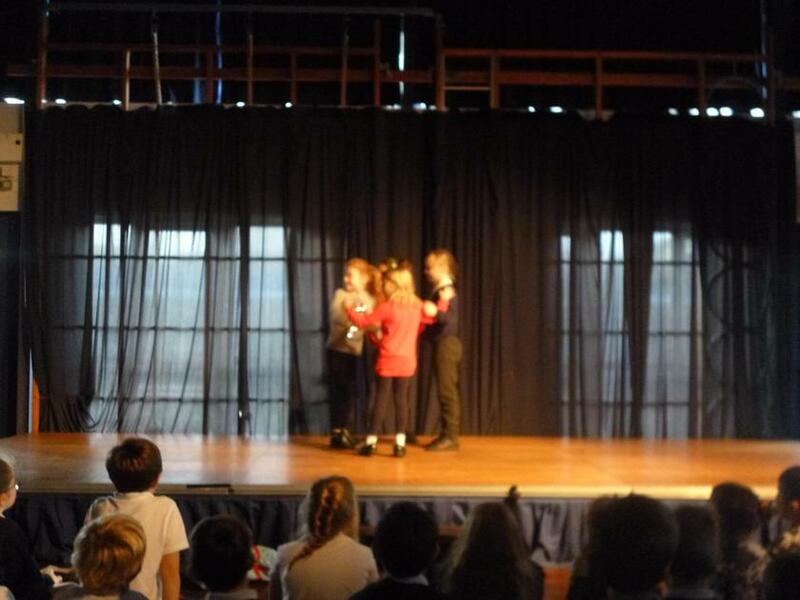 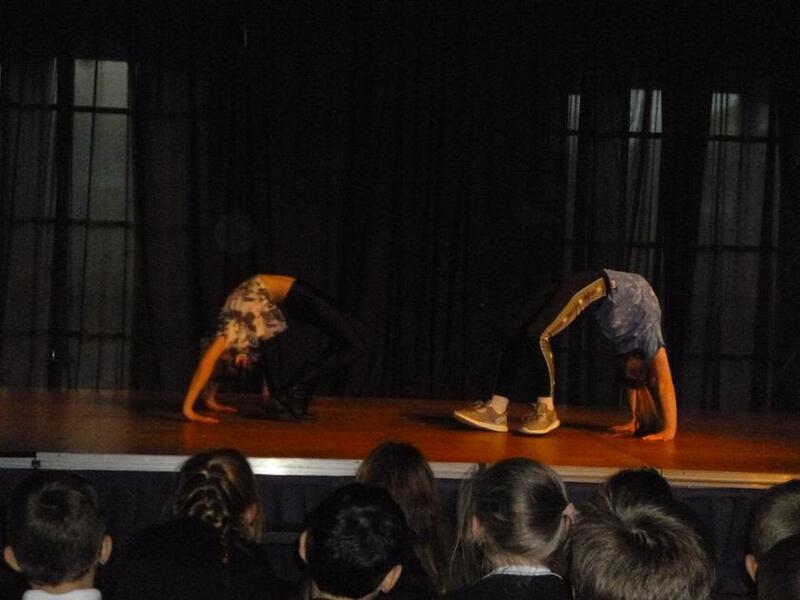 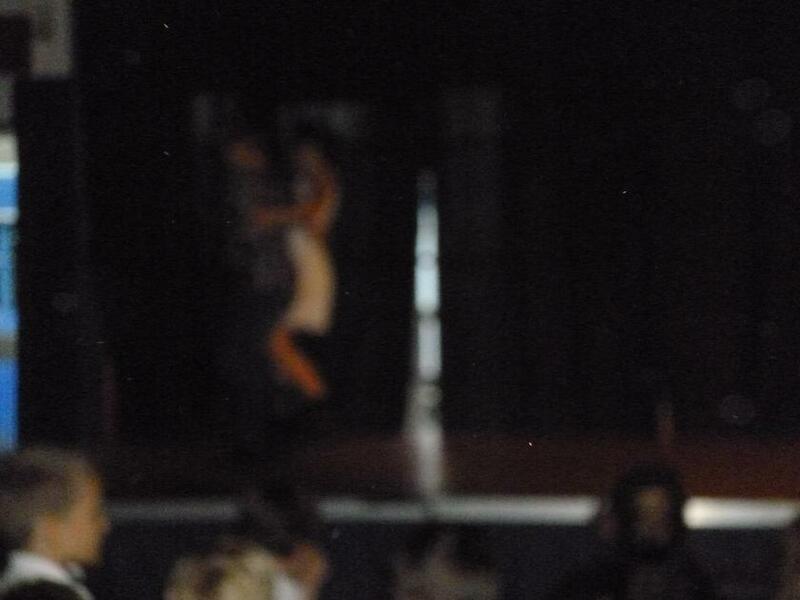 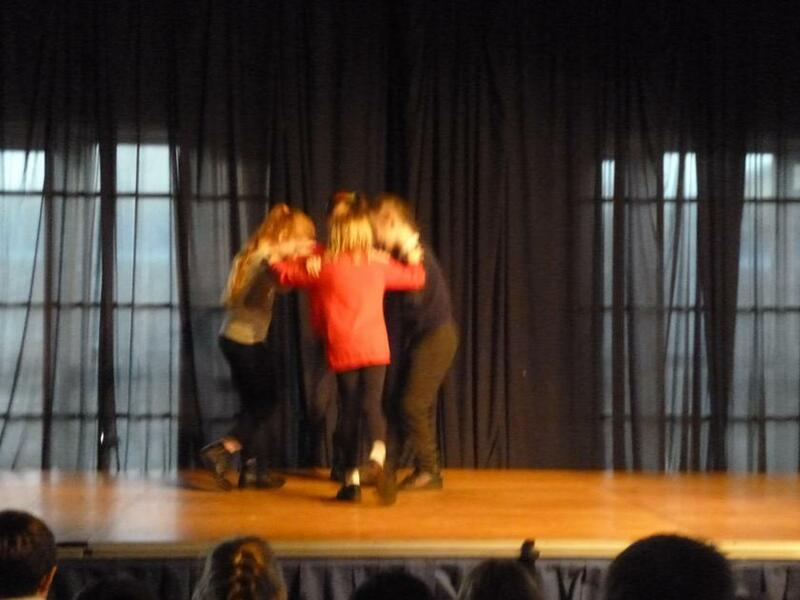 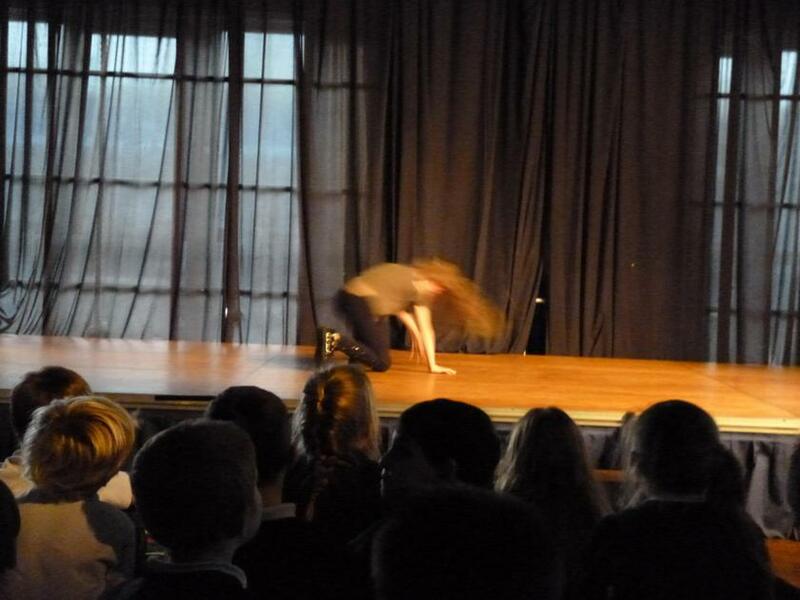 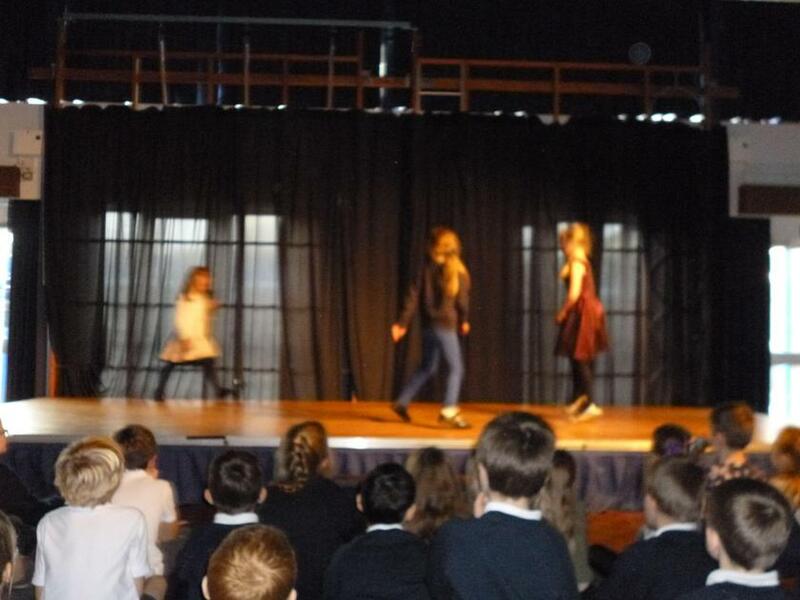 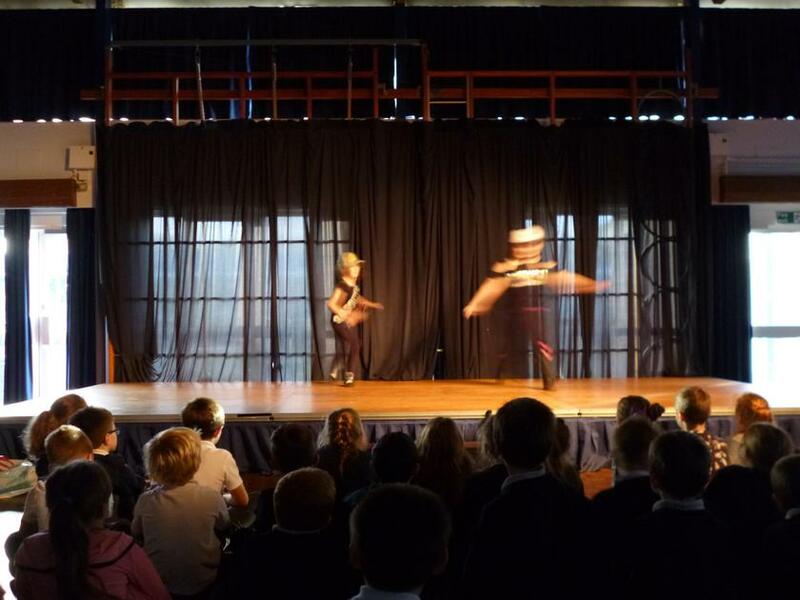 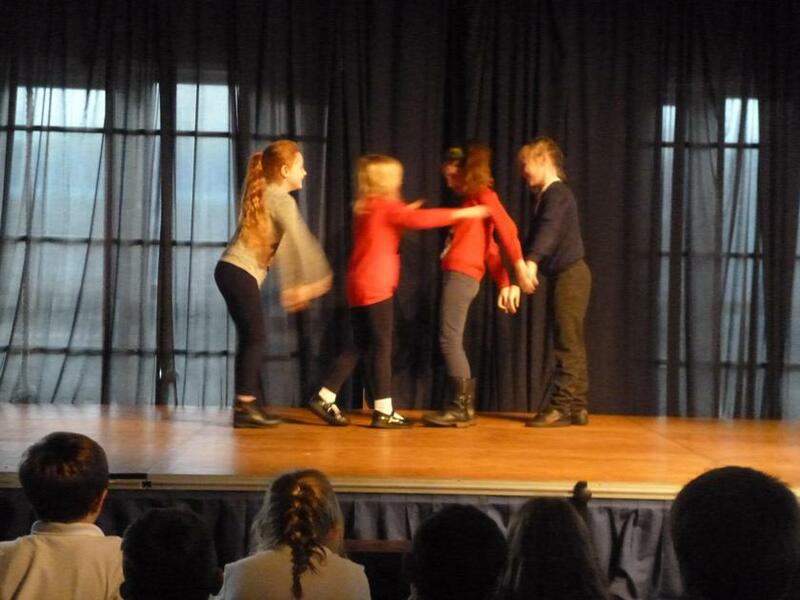 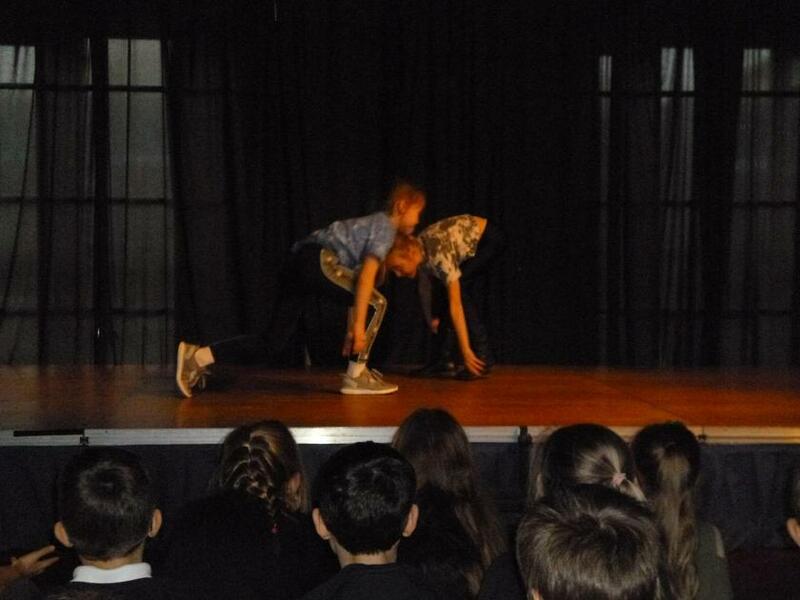 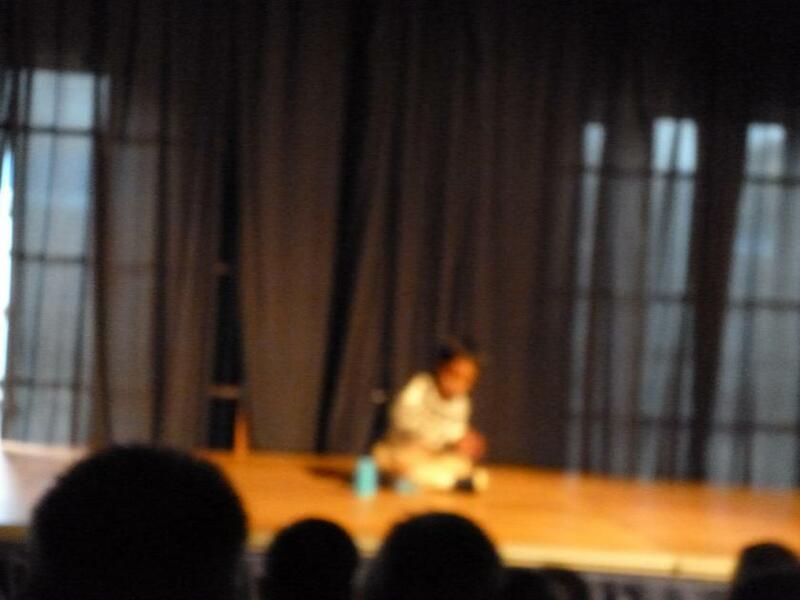 3 acts have gone through to show the whole school on Friday afternoon. 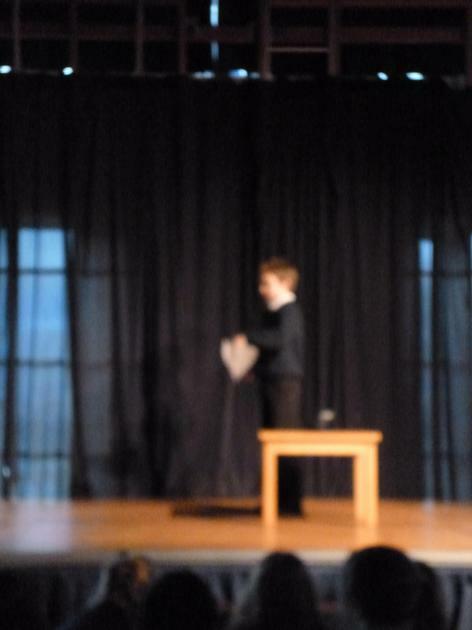 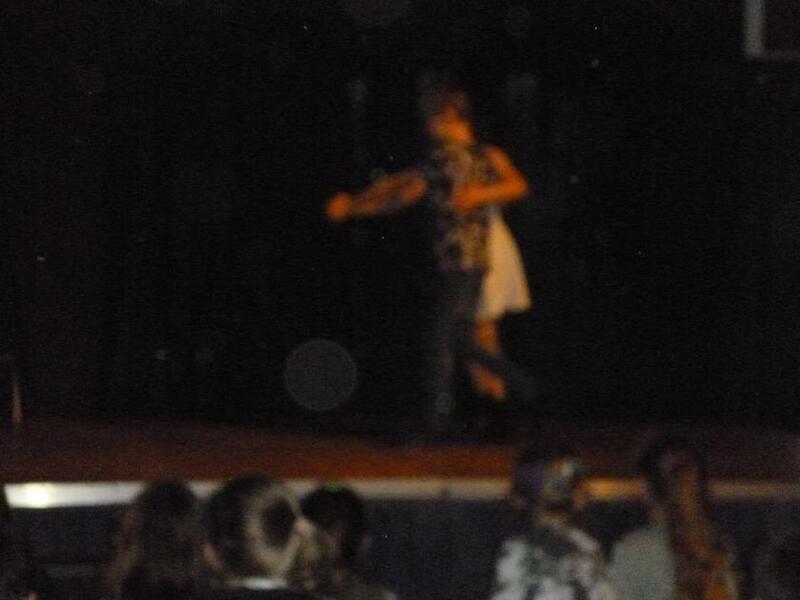 Well done to everyone who had the confidence to go up on the stage. 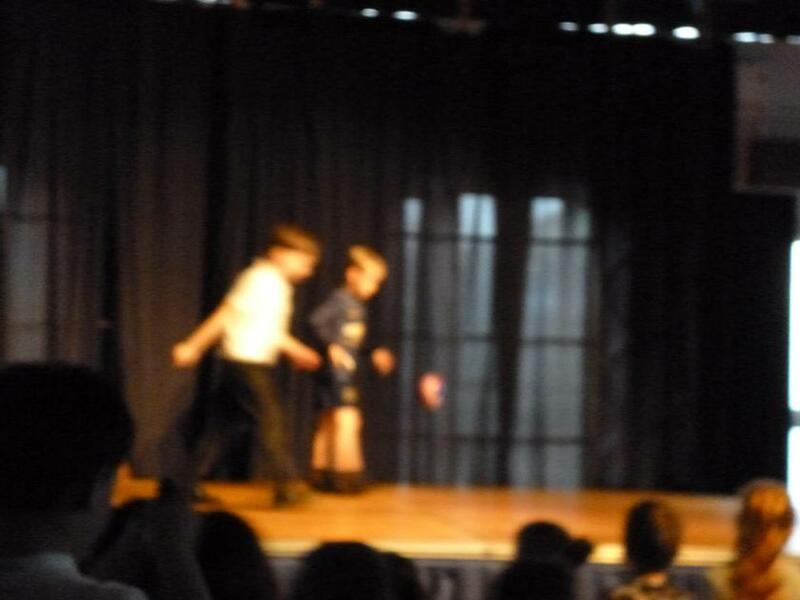 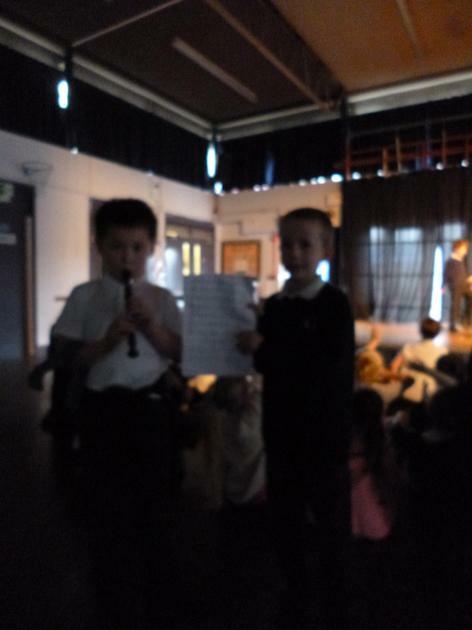 Everyone who performed has been awarded 3 House Points! 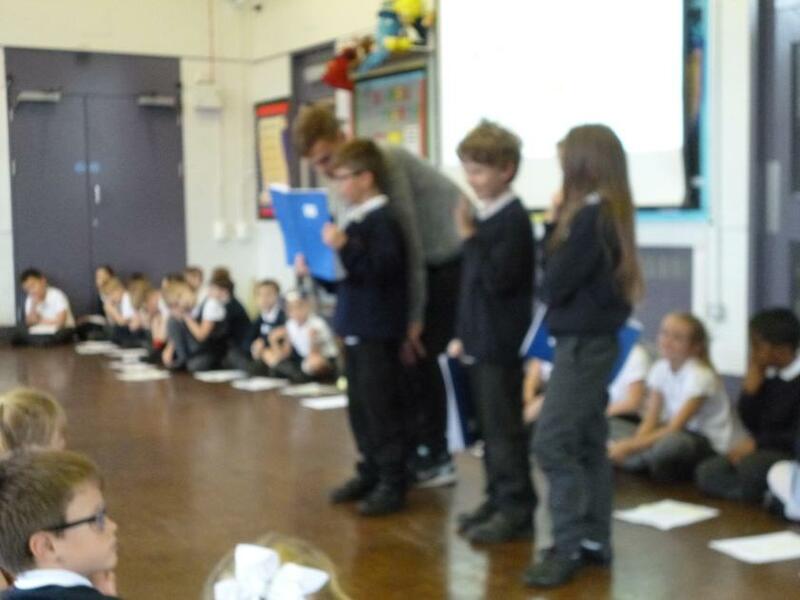 Our second Commendation Assembly was a great success! 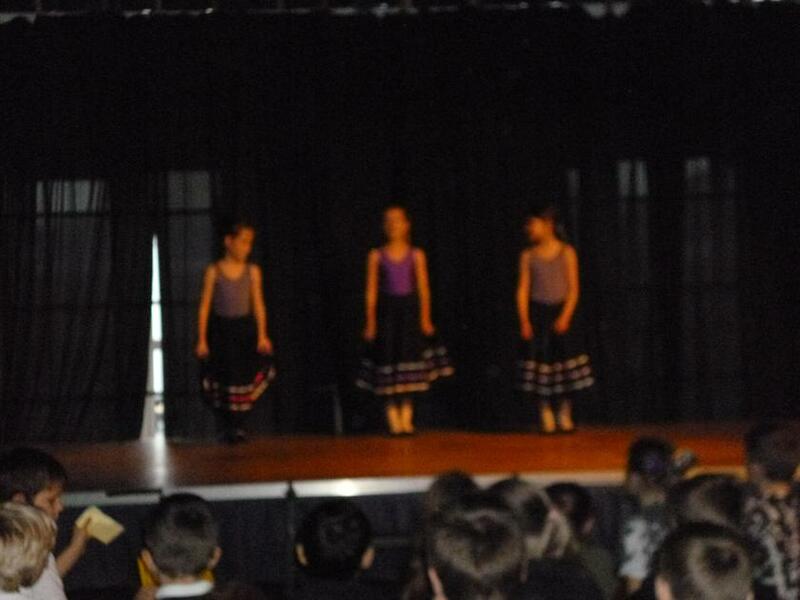 We read some of our Remembrance poems and showed our awesome dance moves! 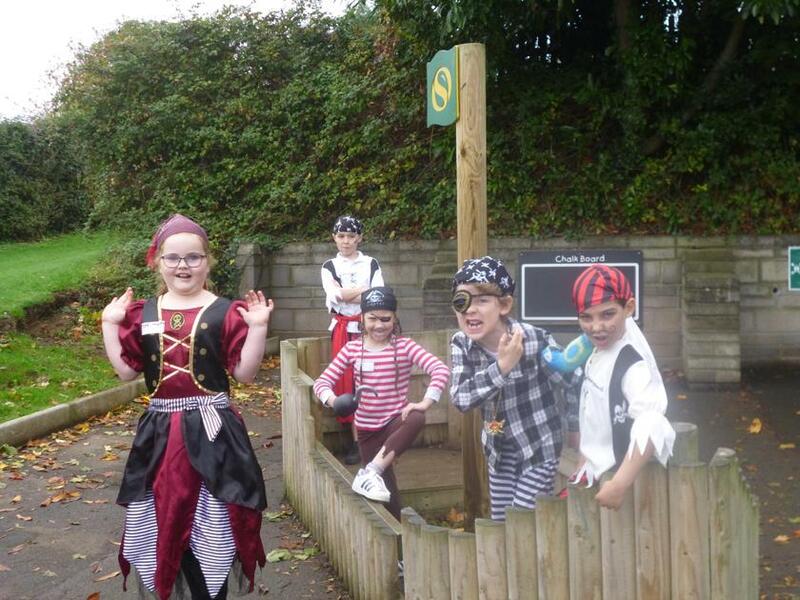 Arrrr me hearties! 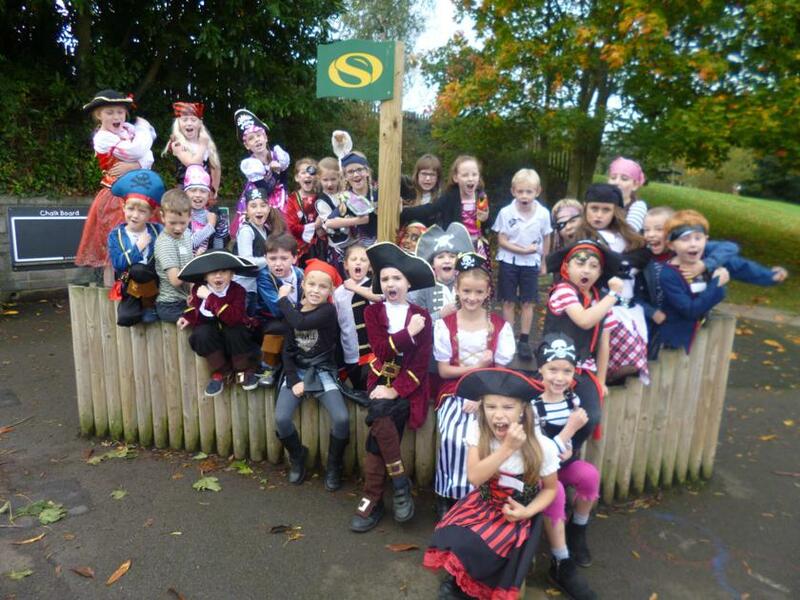 Today has been a wonderful Pirate Day for these swashbucklers! 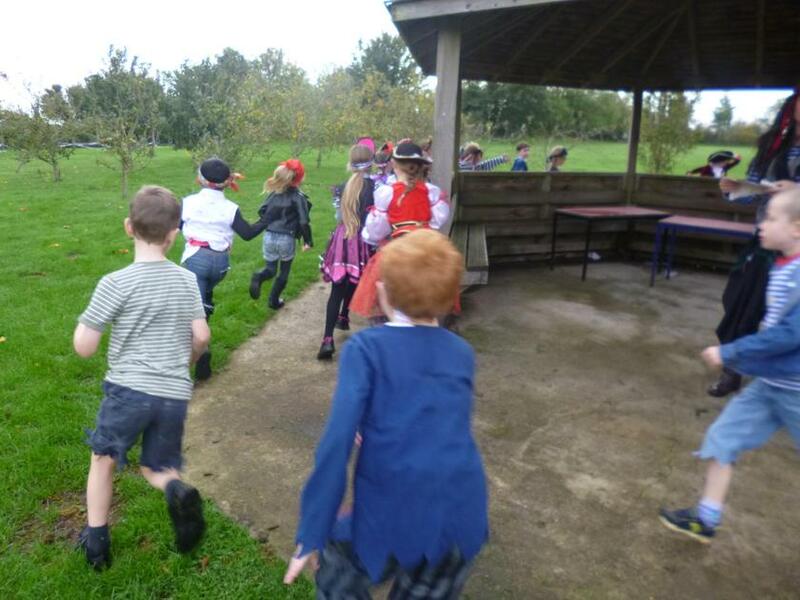 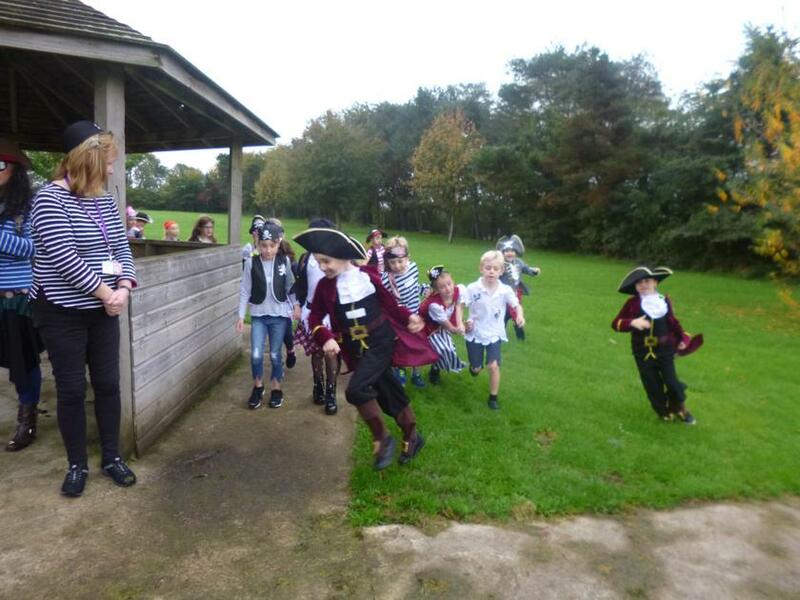 We have learnt what our pirate name would be and had a surprise visit from Anne Bonny - one of the most famous woman pirates in history - who took us on an adventure to find her hidden treasure. 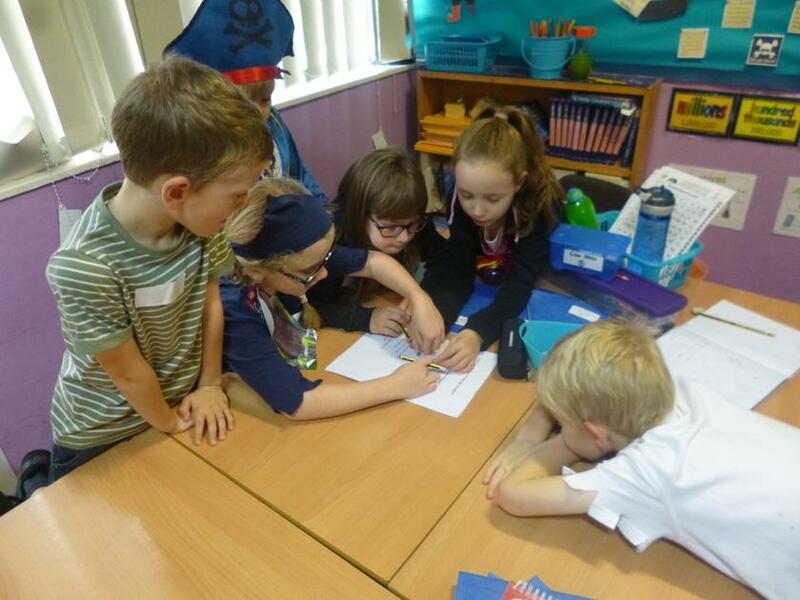 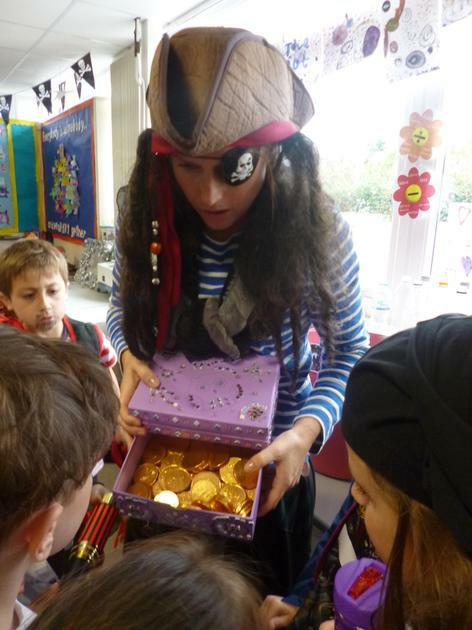 Thankfully, Year 3 completed the challenges and cracked the code to find the treasure. 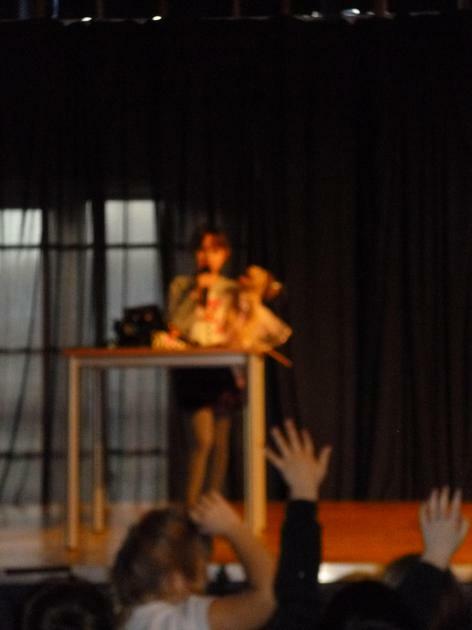 She was even kind enough to share it with us! 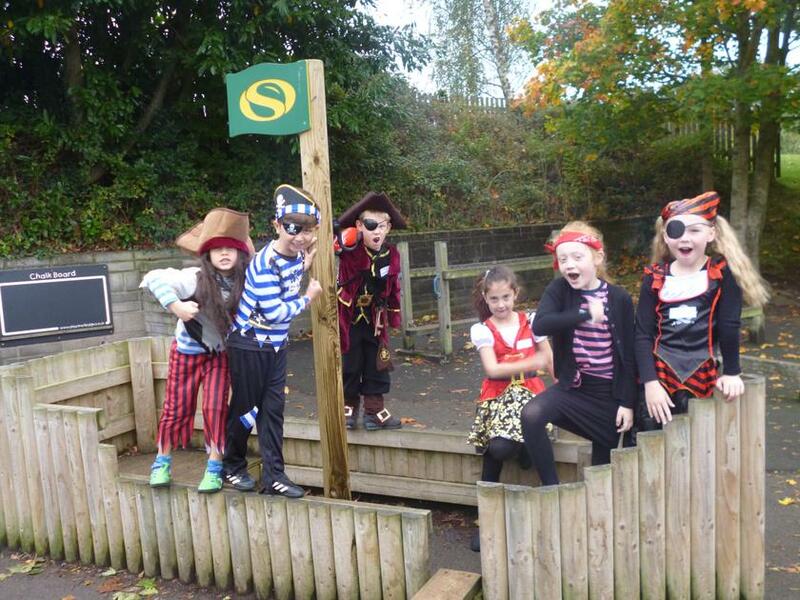 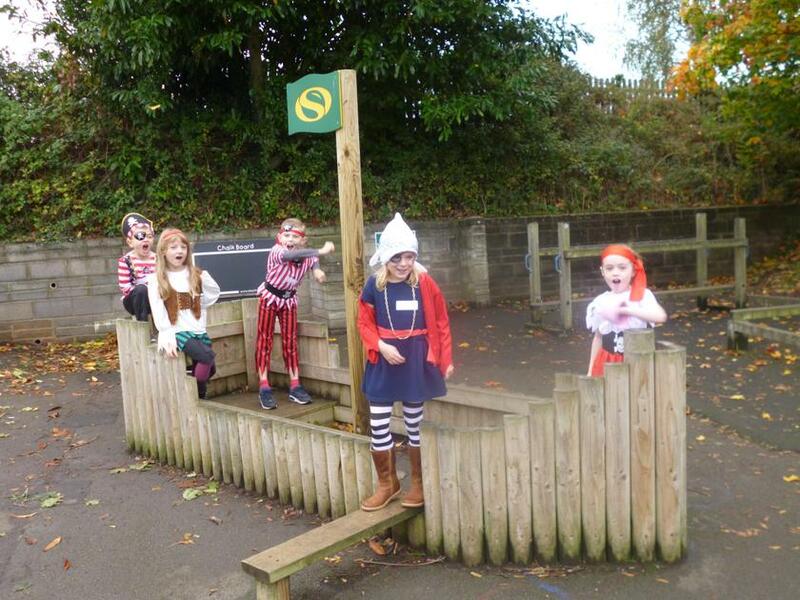 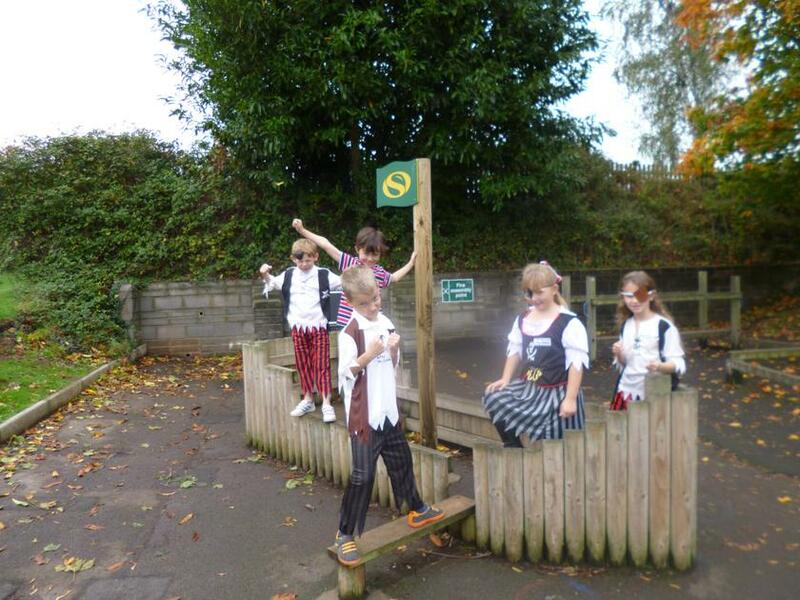 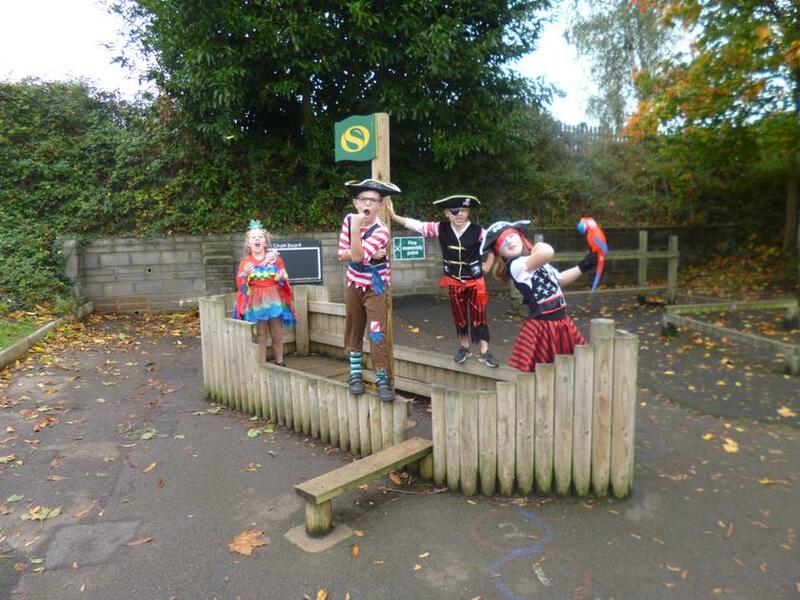 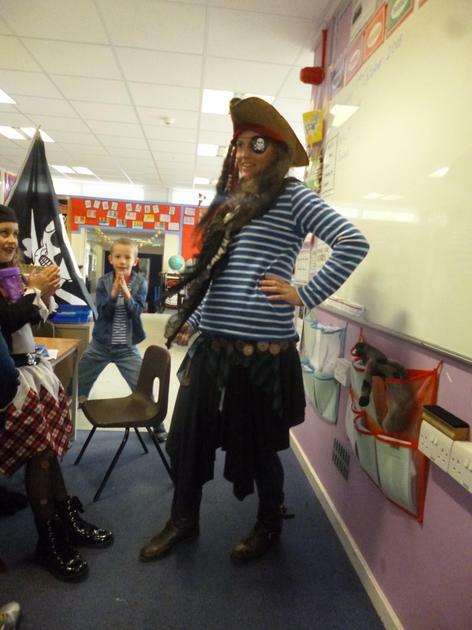 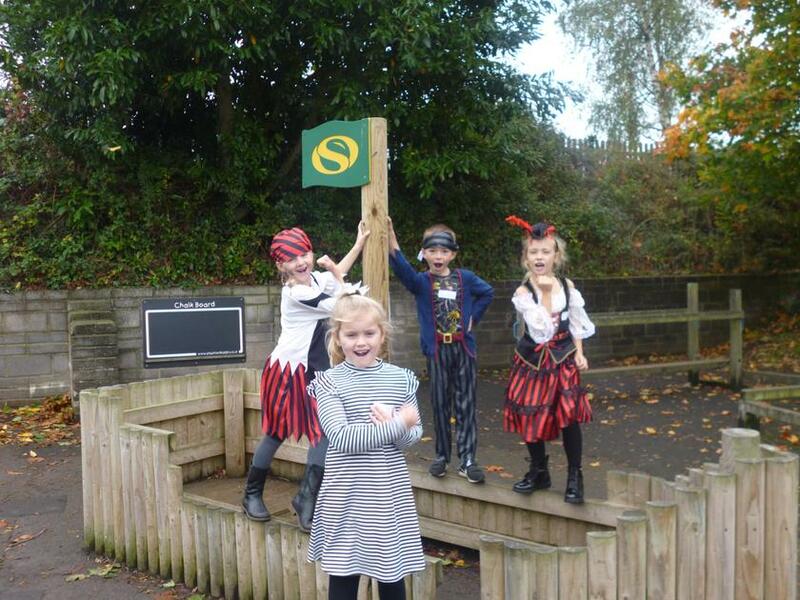 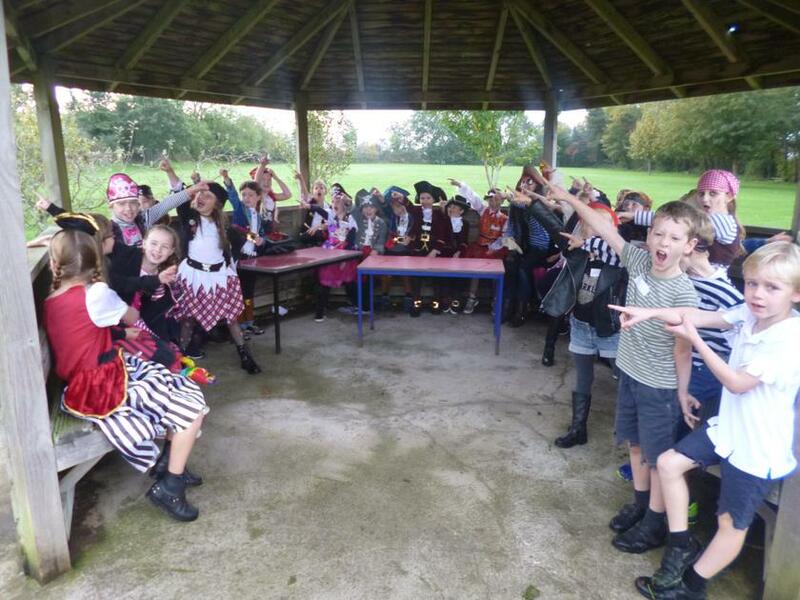 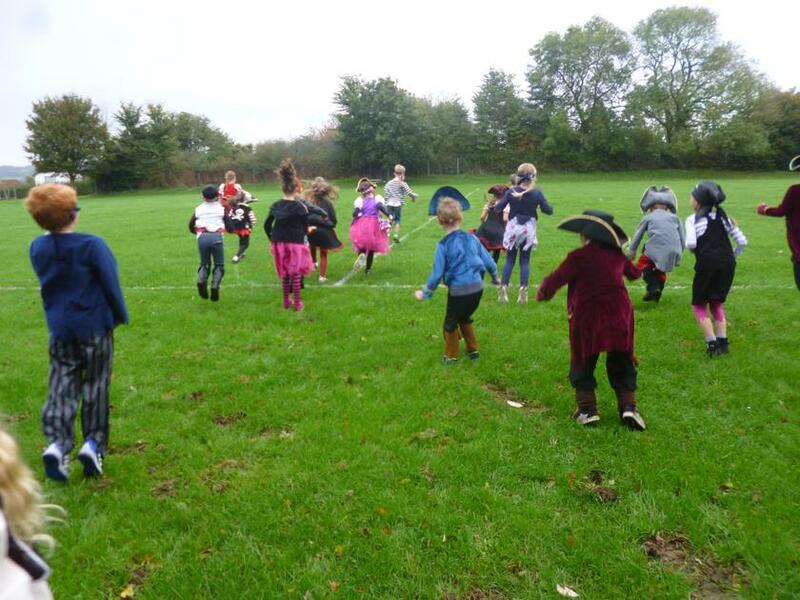 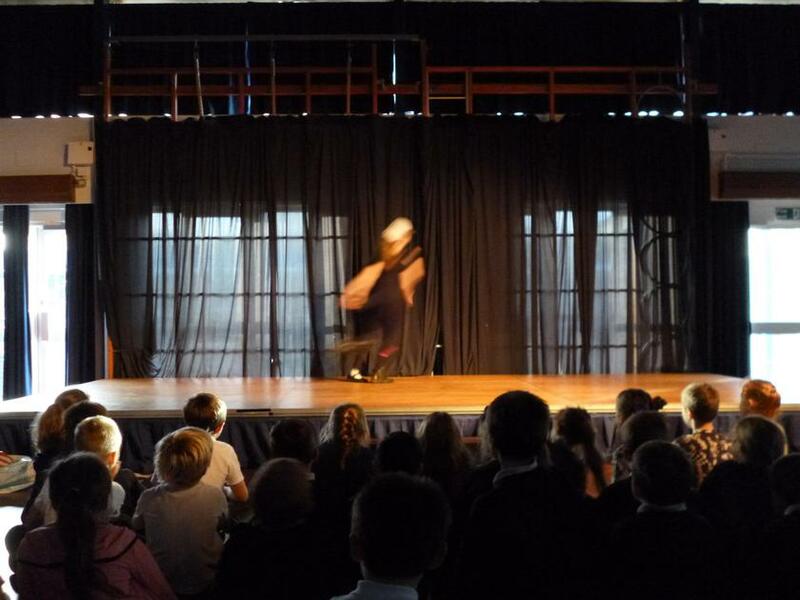 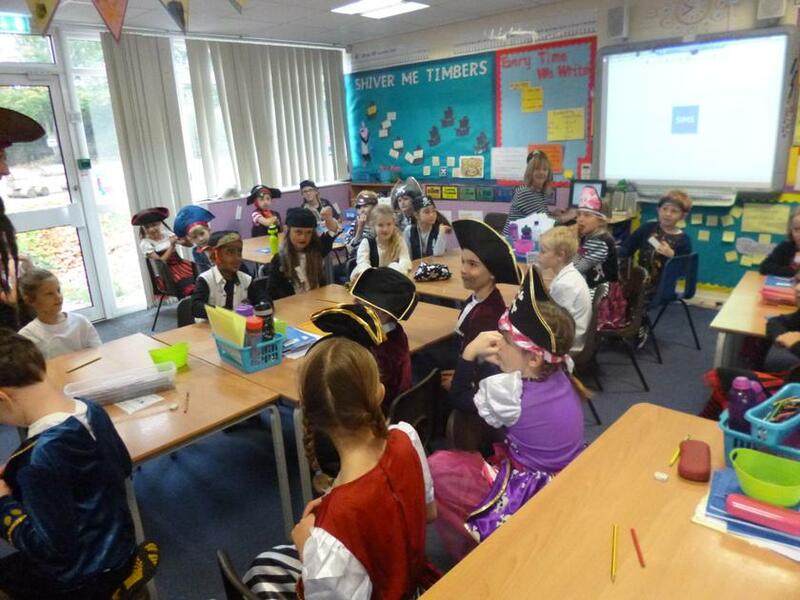 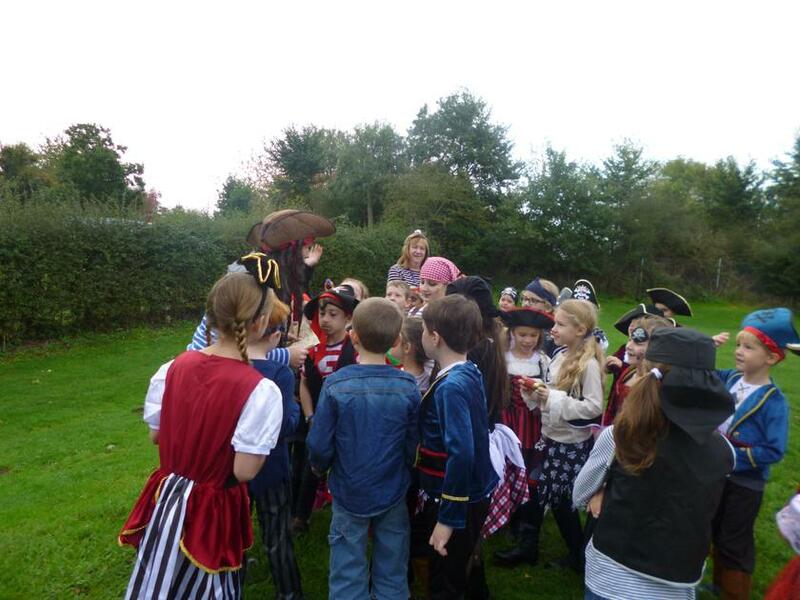 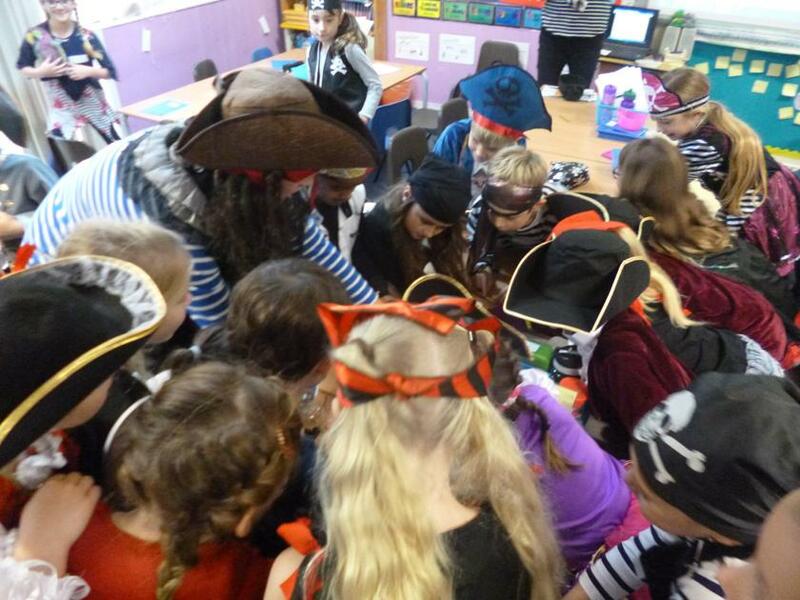 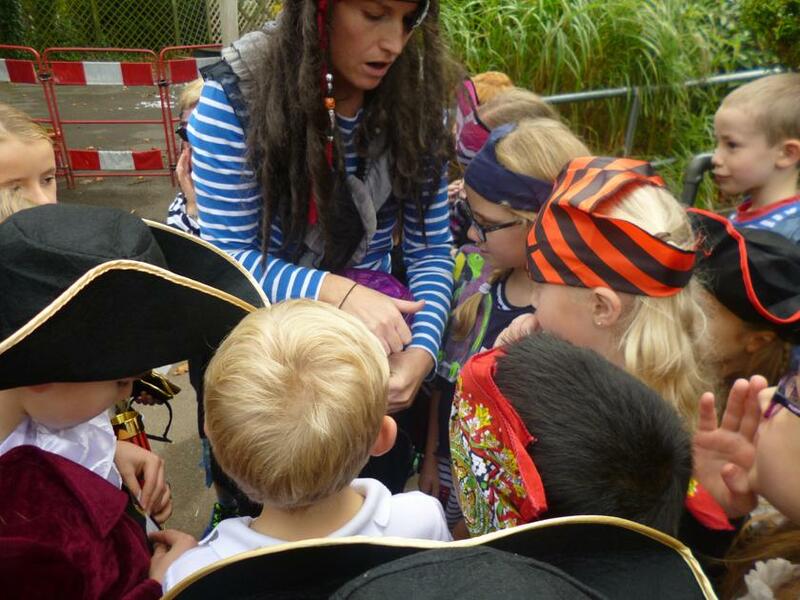 It was lovely to see the enthusiasm from the pupils - we certainly got in to the pirate spirit today! 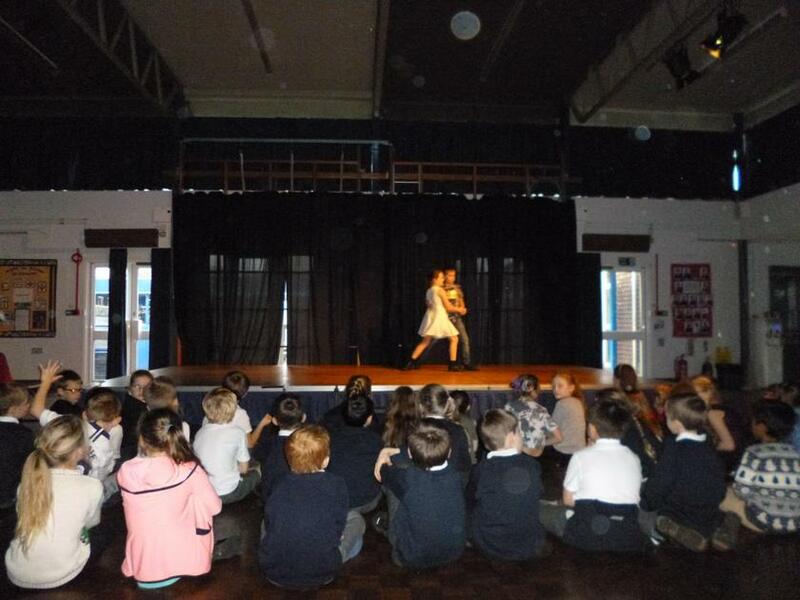 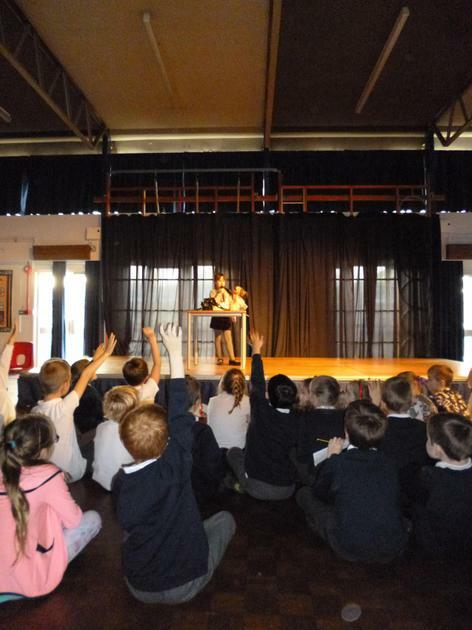 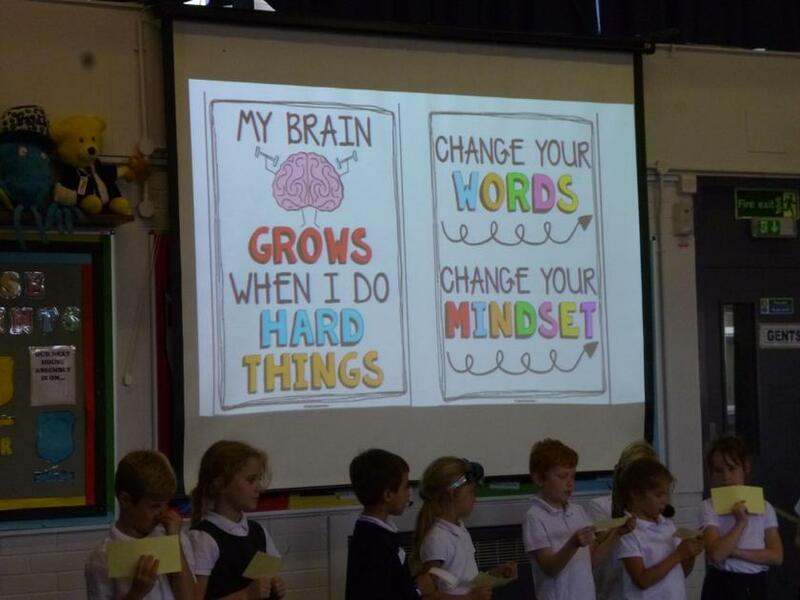 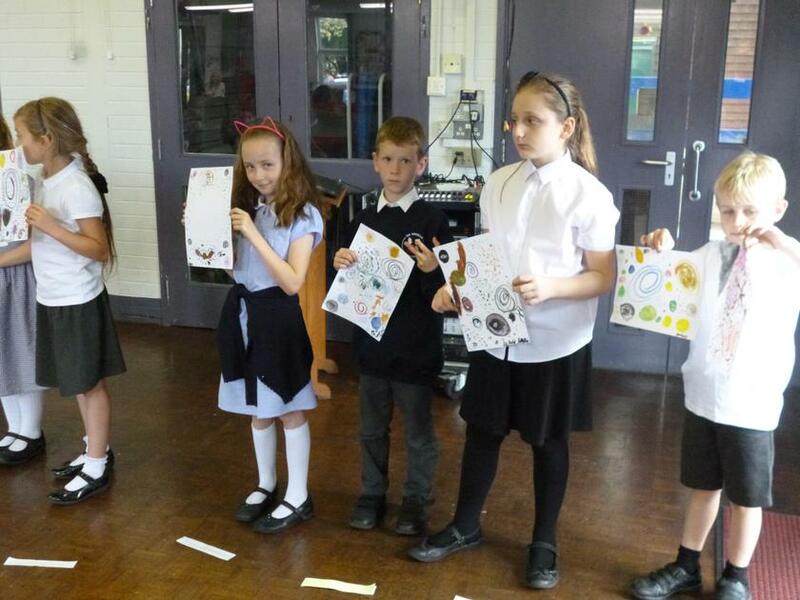 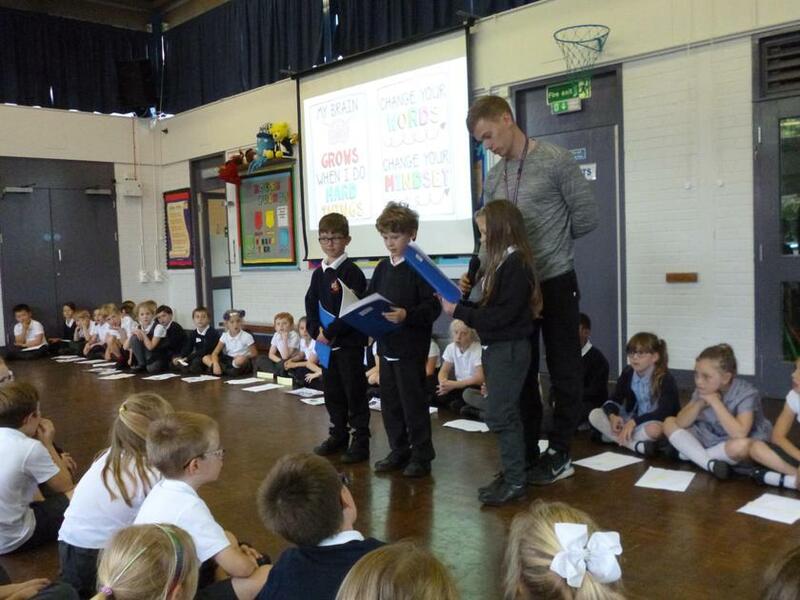 Our first year 3 assembly showed the rest of the school all the brilliant learning we are doing in our classes. 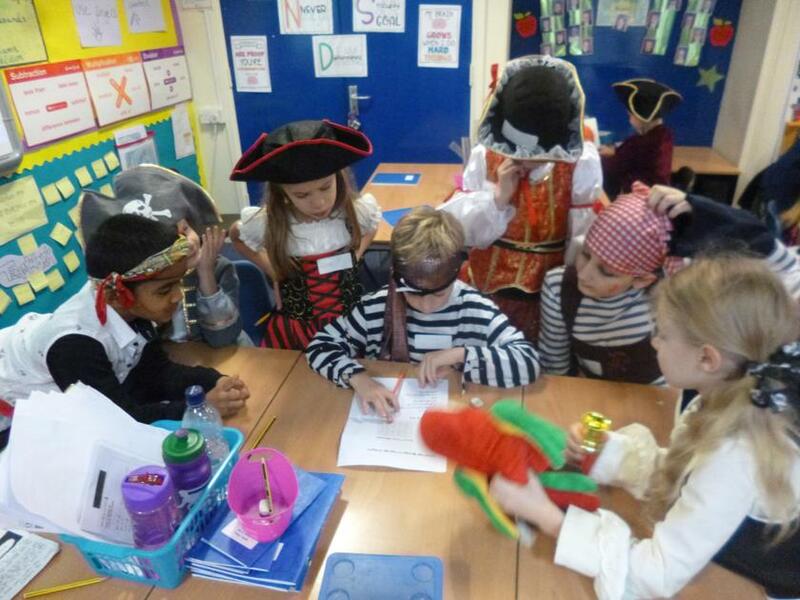 Ash class shared some of their letters of complaint from the Clark family's neighbours detailing why they are cross about them swapping houses with pirates! 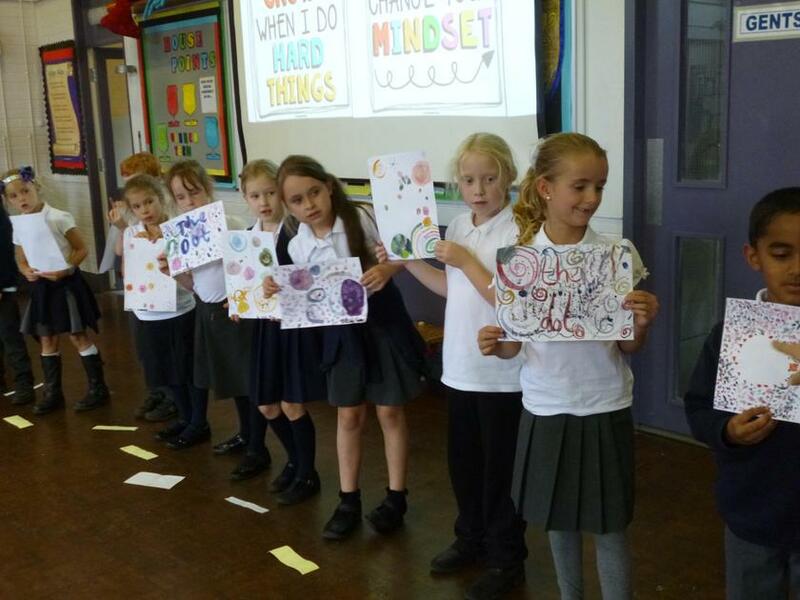 Beech class shared their learning about what having a growth mindset is and how they all became artists inspired by the wonderful book, The Dot by Peter H Reynolds. 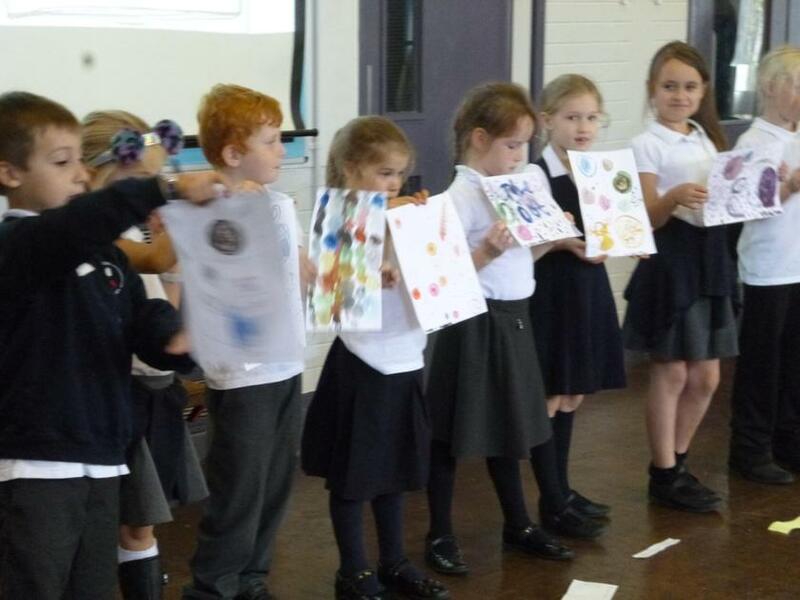 These are the websites we visited in the week when learning about MONEY! 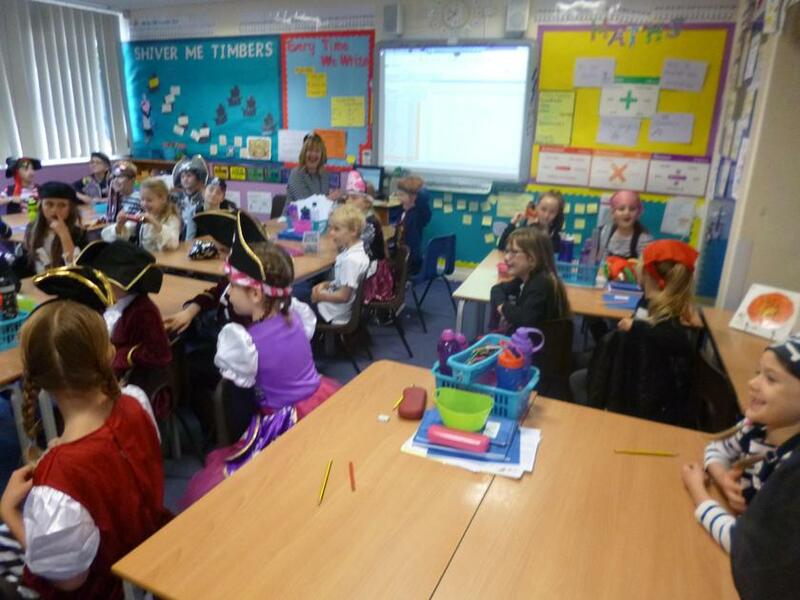 Times tables test Variety of interactive tests to help you learn your times tables. 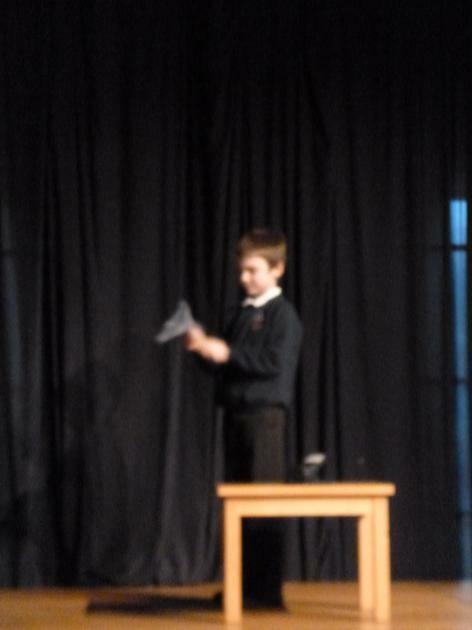 Lots of different types of tests. 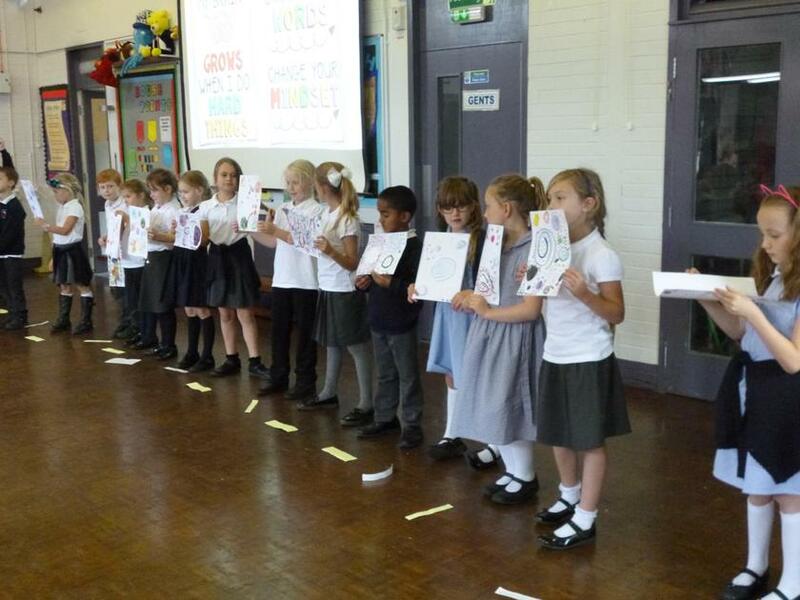 E-safety - Watch the Hector's world cartoons Cartoons and puzzles to solve to remind you how to stay safe when using the internet and your mobile phone.